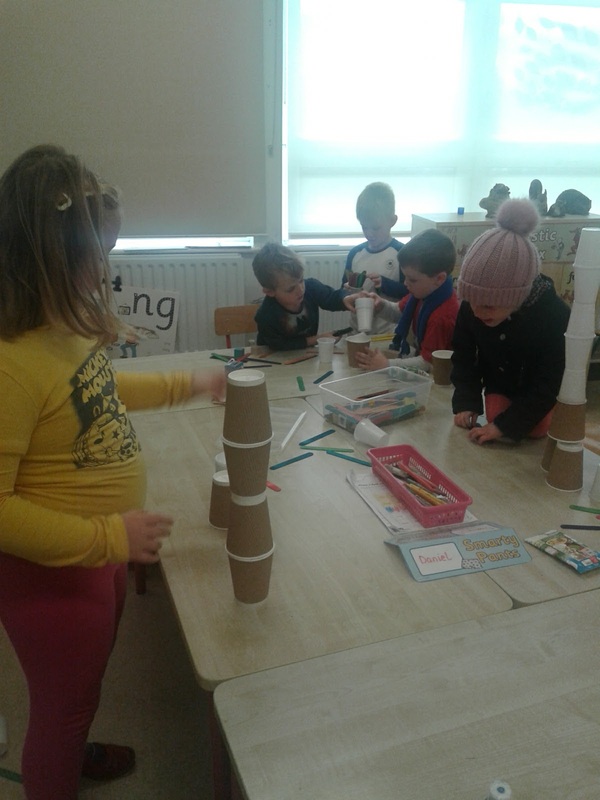 We took part in the 25 minute tower challenge ! 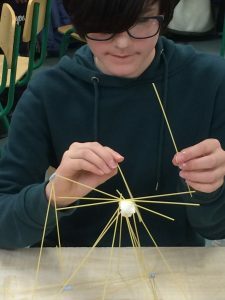 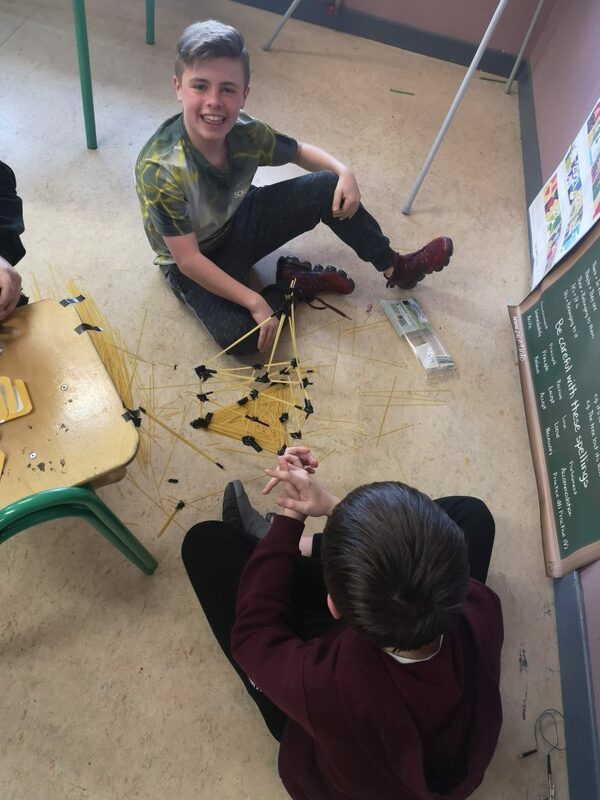 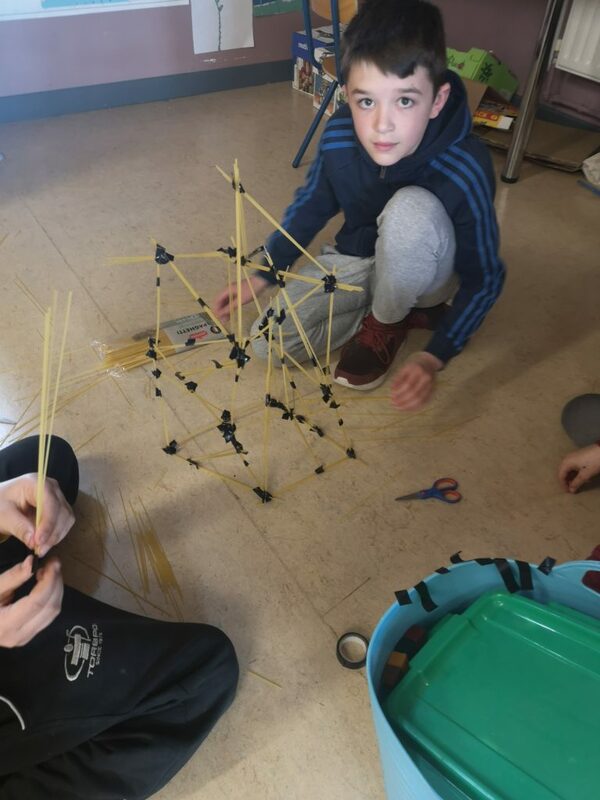 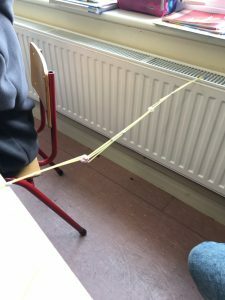 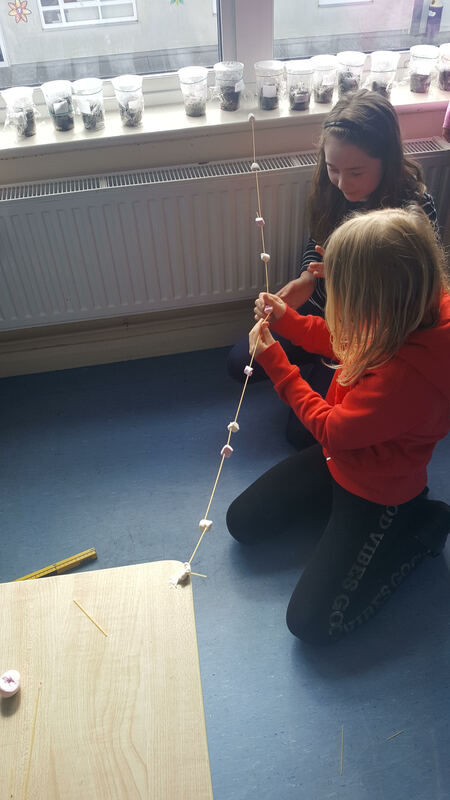 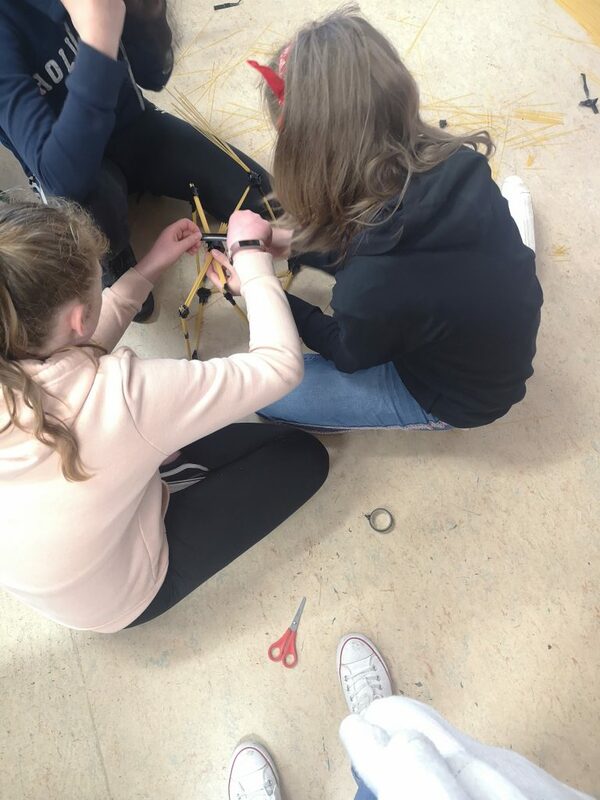 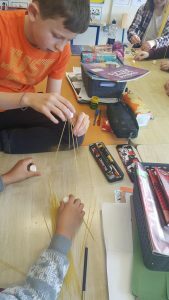 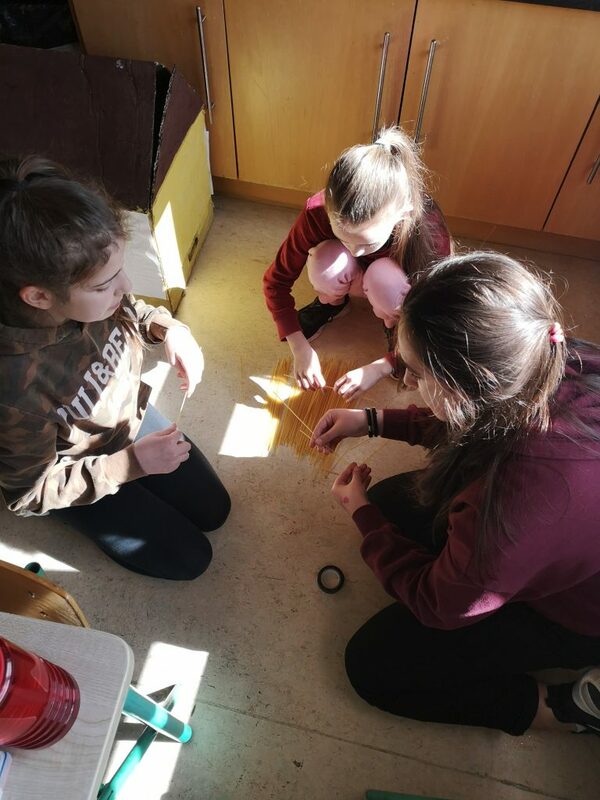 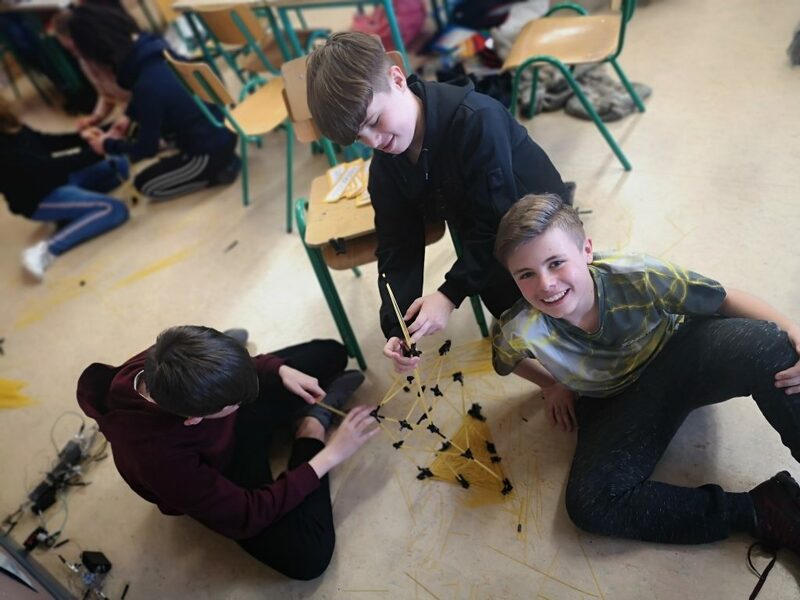 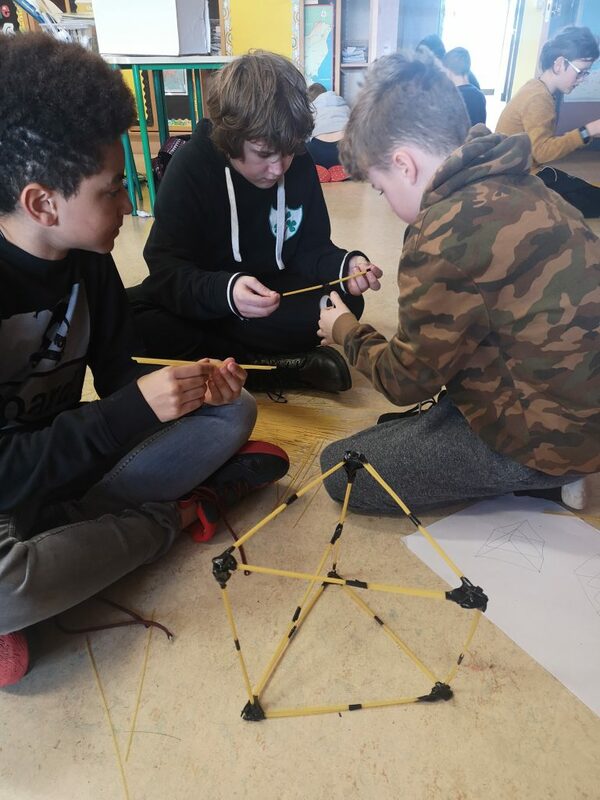 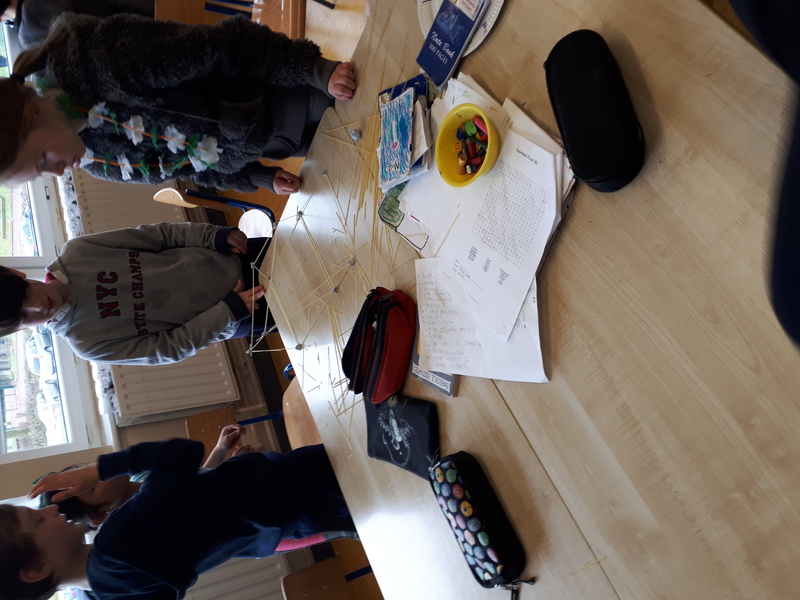 We got into groups and were given 20 minutes to design and build the tallest tower we could using only 20 pieces of spaghetti and insulation tape. 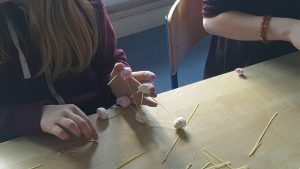 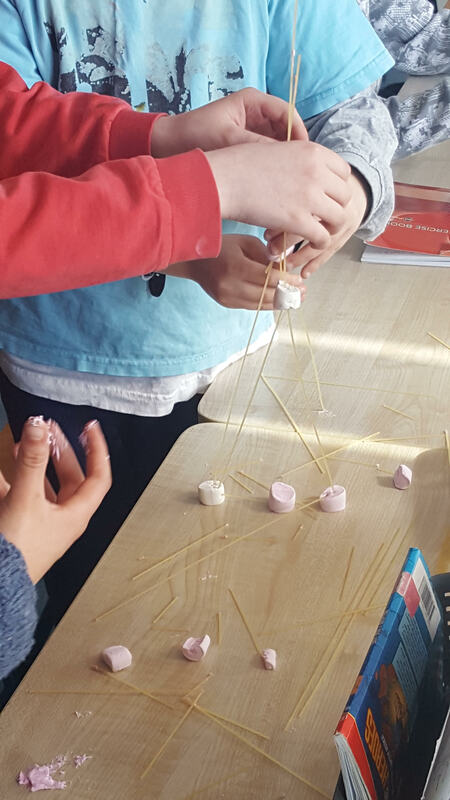 Each tower had to have a marshmallow on top in order to be complete ! 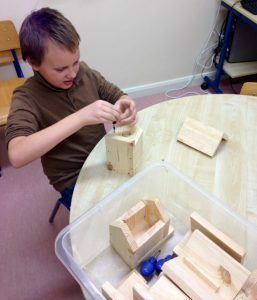 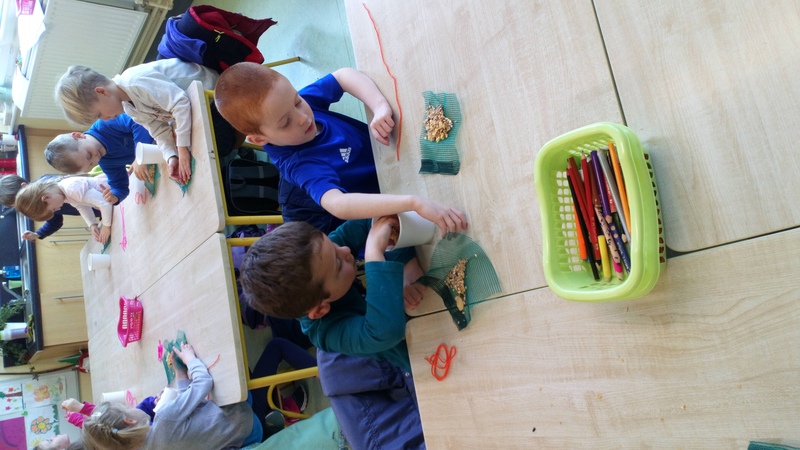 Step 1 Science : Investigation 2 -Bird Feeders ! 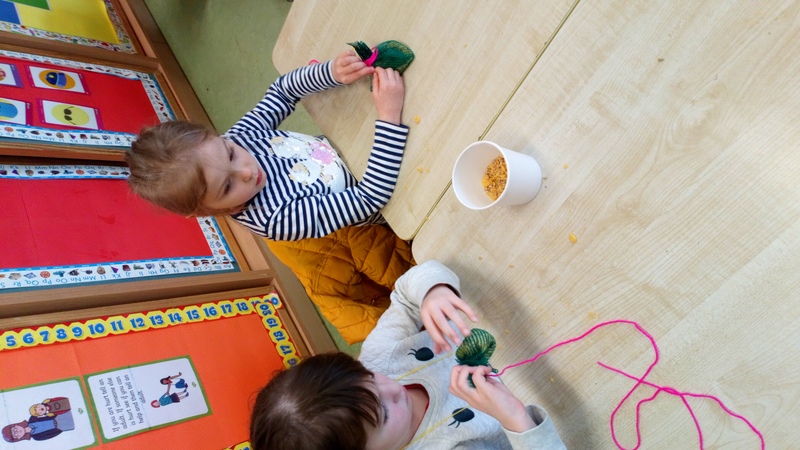 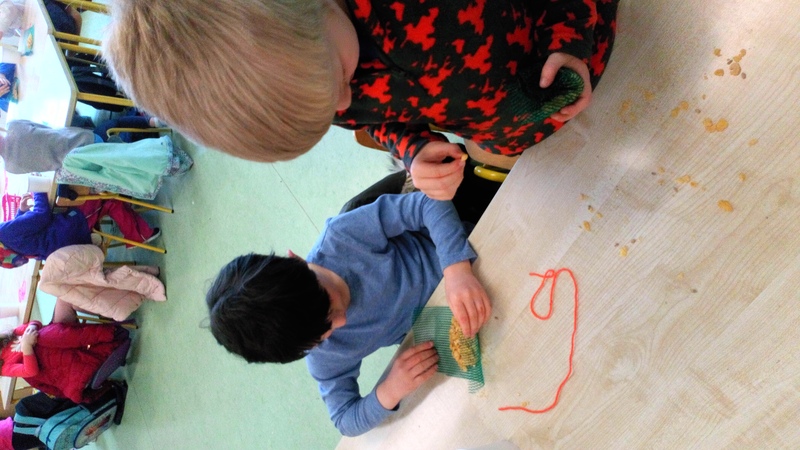 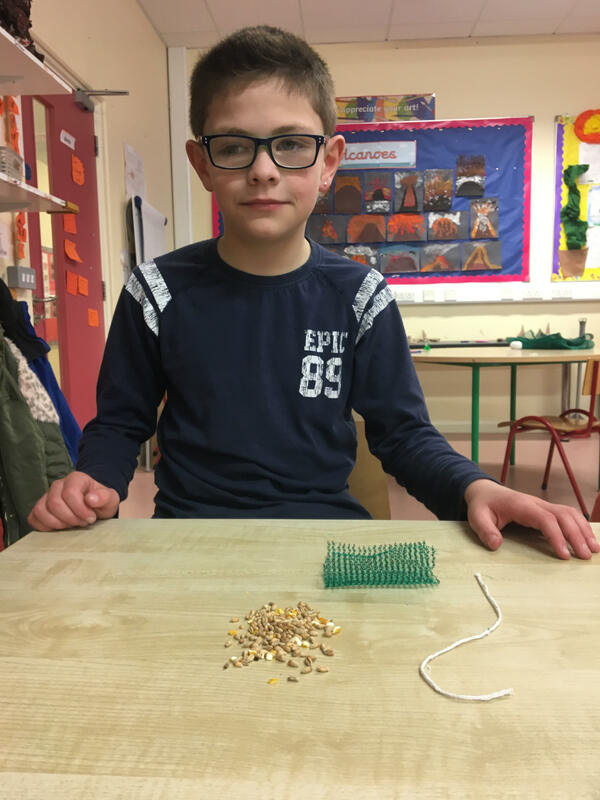 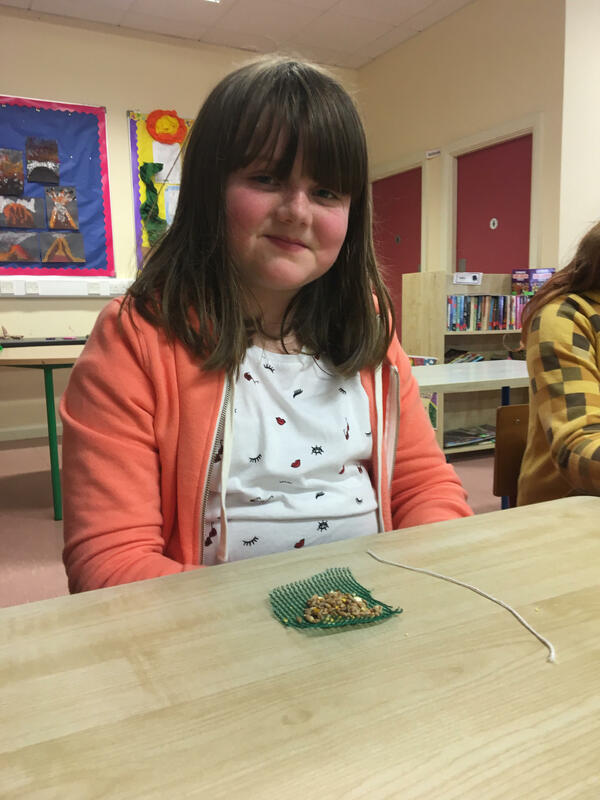 The weather has been cold and snowy so we’re tying bird seed and cornflakes up in a net to hang out as bird feeders!! 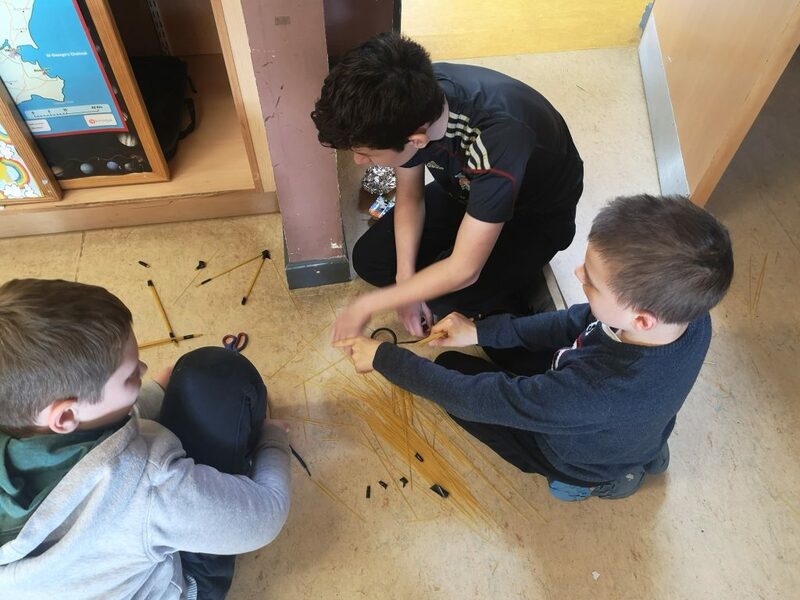 Step 1 Science : Investigation 3 -Spaghetti Junction ! 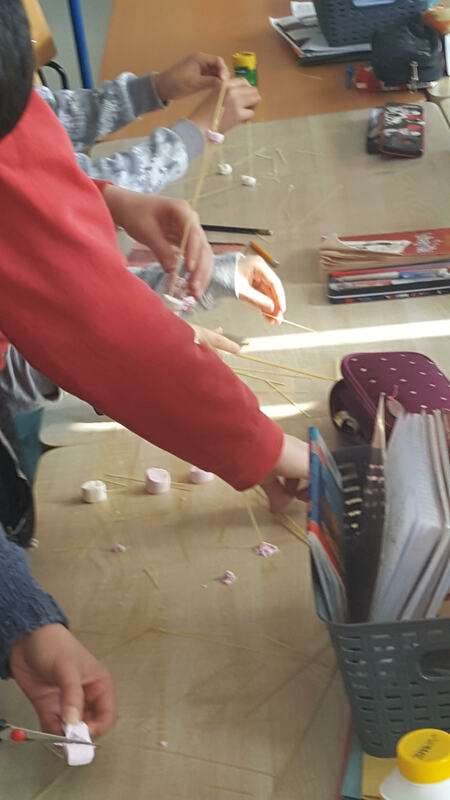 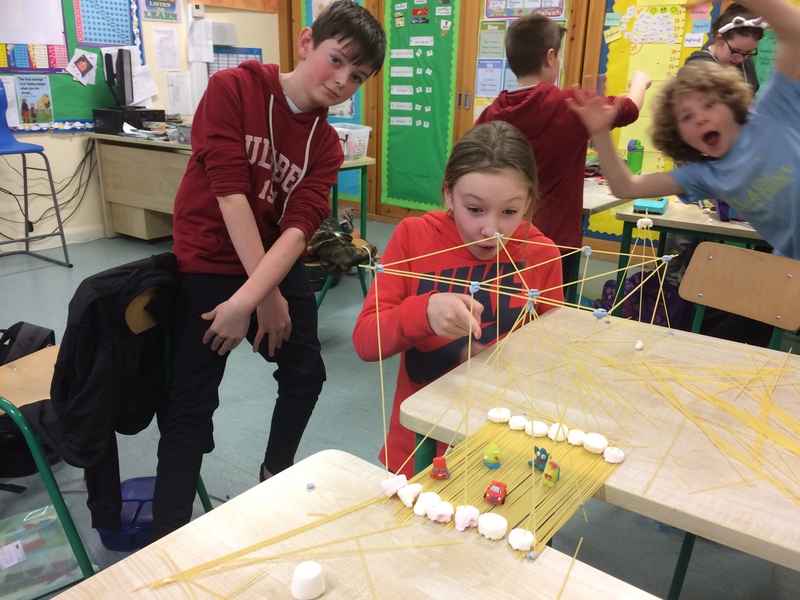 We used strands of uncooked spaghetti and marshmallows to construct free standing structures and bridges between tables !! 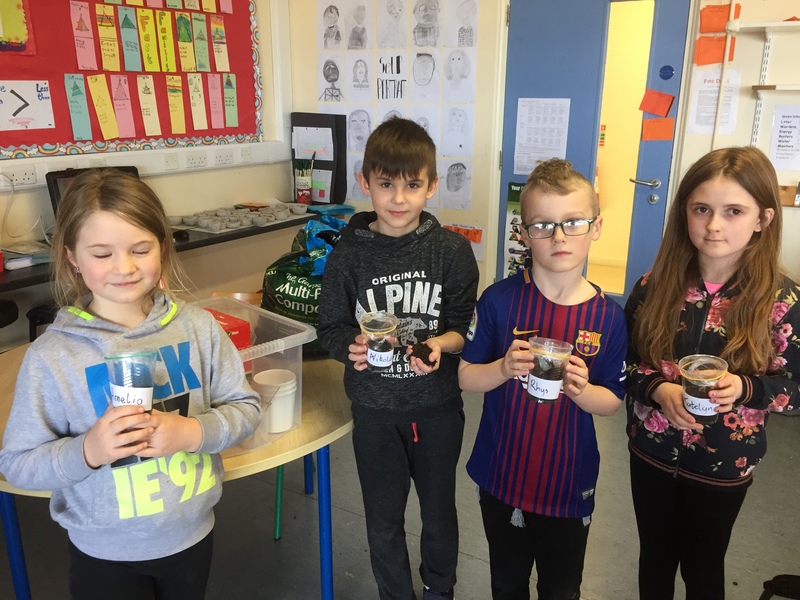 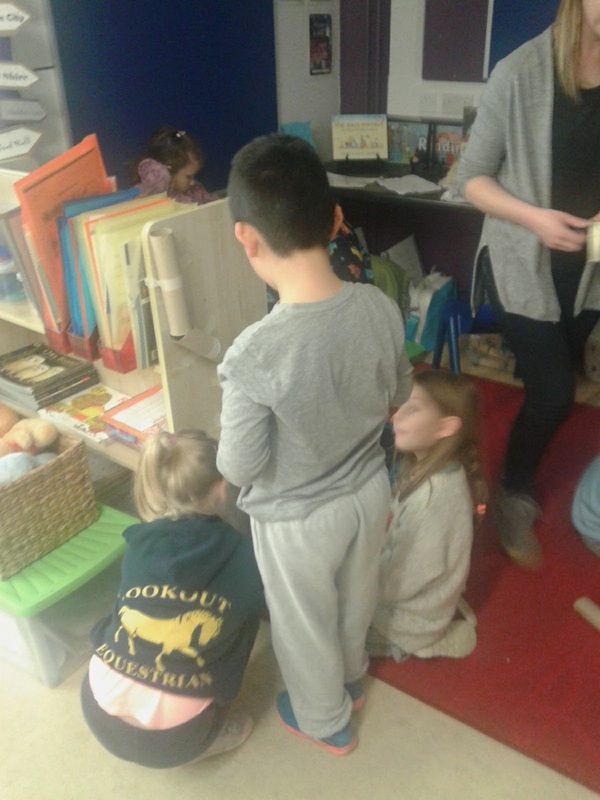 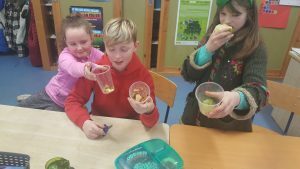 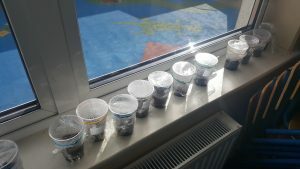 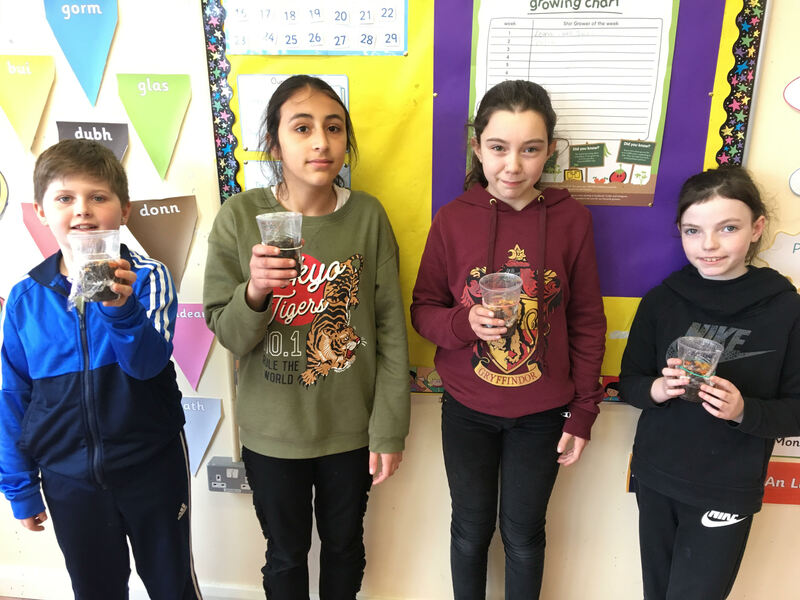 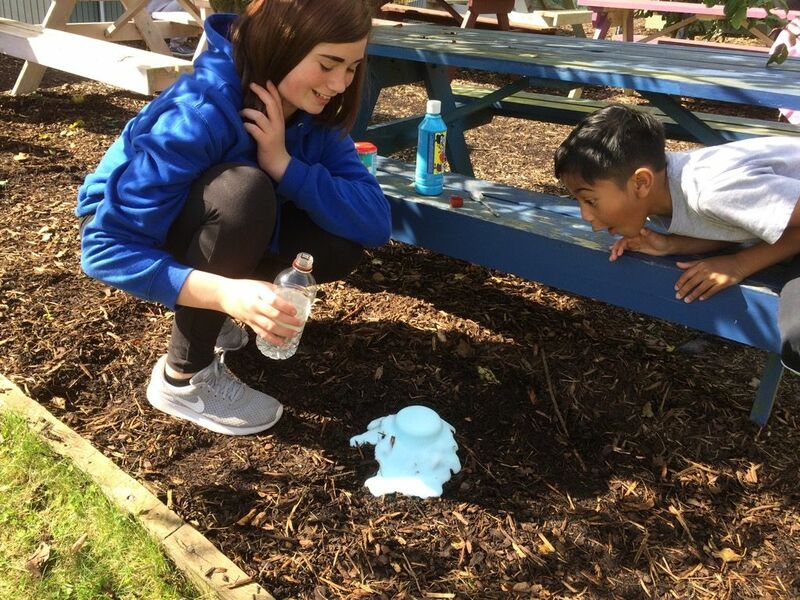 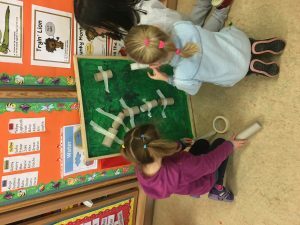 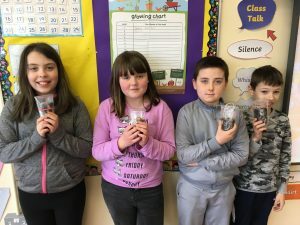 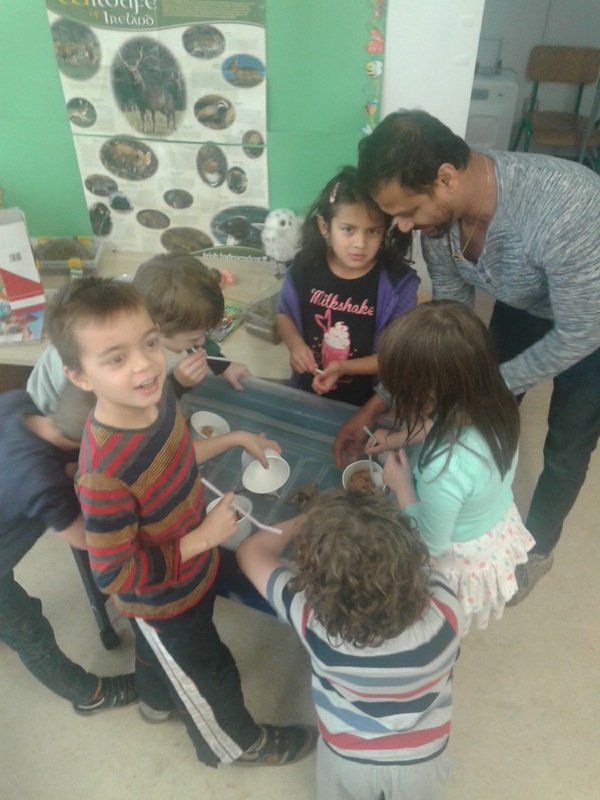 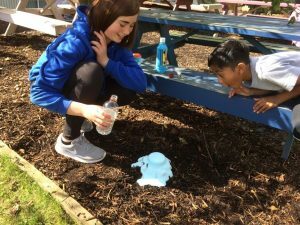 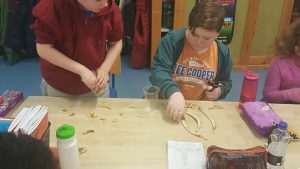 Step 1 Science : Investigation 4 – Compost Cups ! 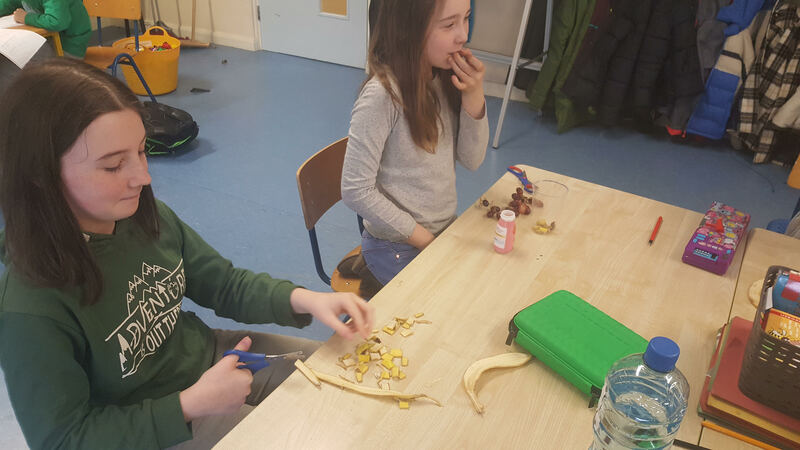 We’re making our own compost by chopping a finished piece of fruit up into small pieces and mixing it with a little earth and compost accelerator in a covered cup! Don’t forget to put them somewhere warm! 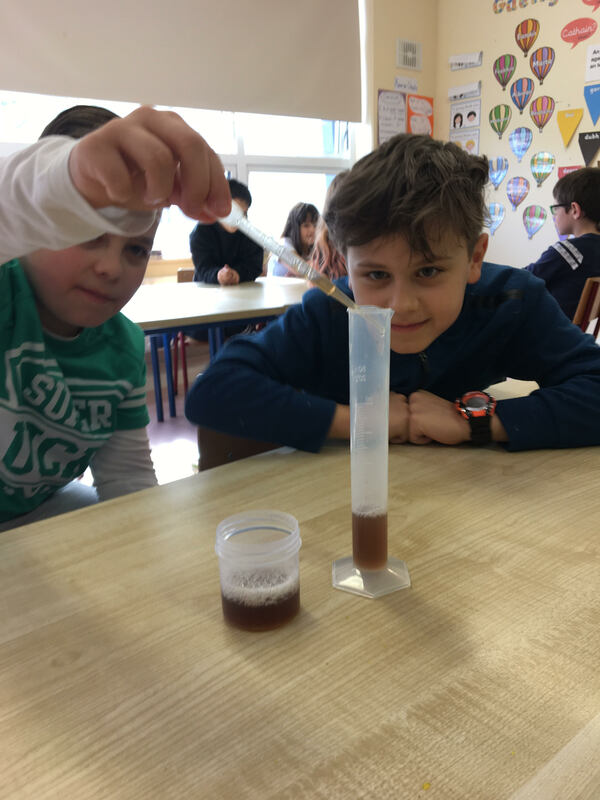 Step 1 Science : Investigation 5 – Magic Potion ! 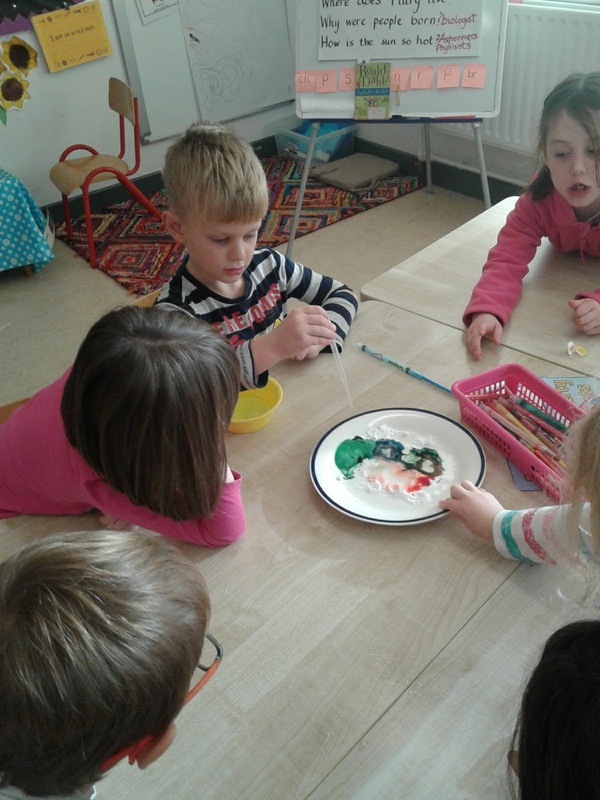 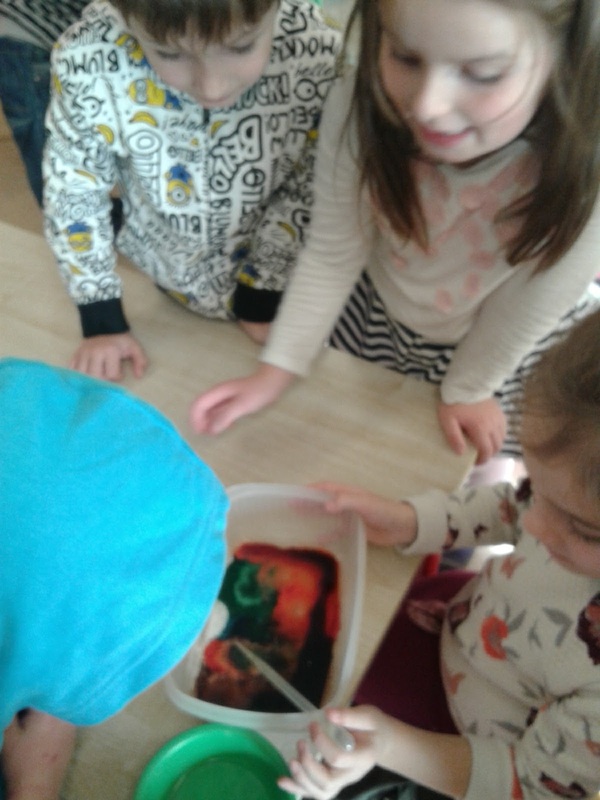 We mixed together vinegar, washing up liquid, food colouring and a little baking powder and watched what happened!! 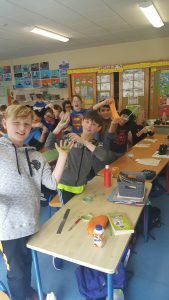 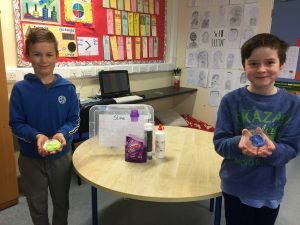 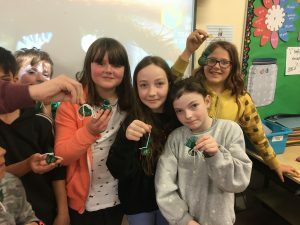 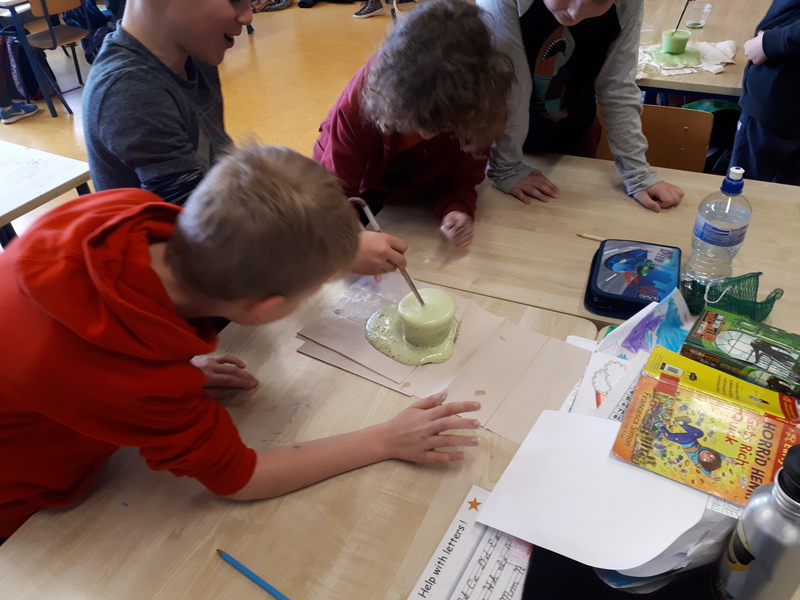 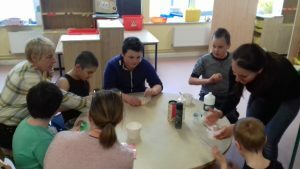 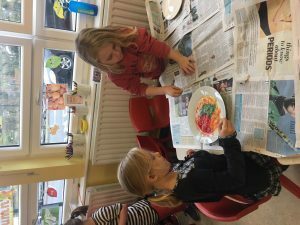 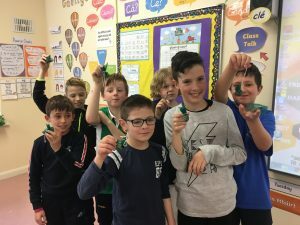 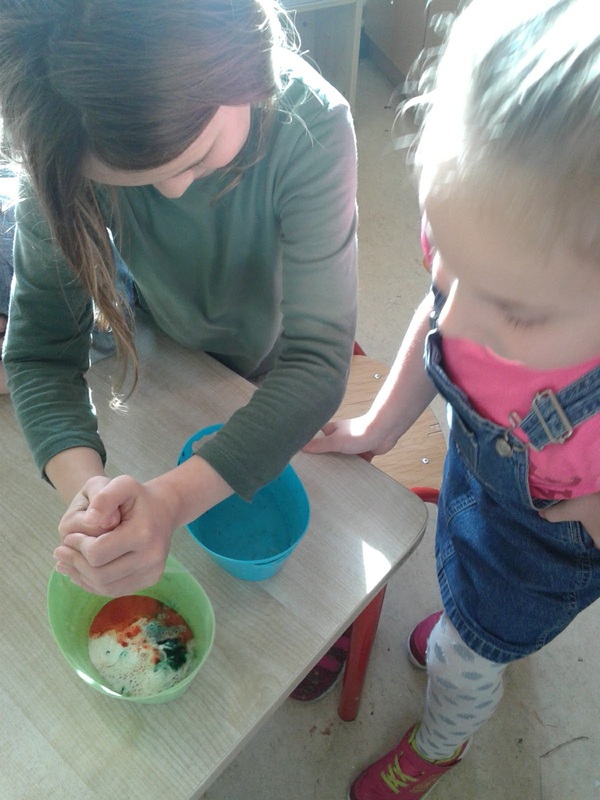 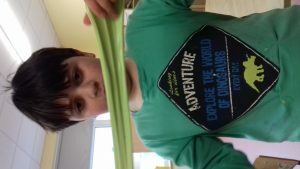 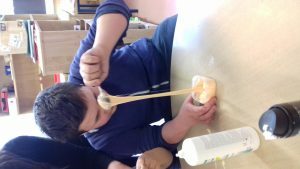 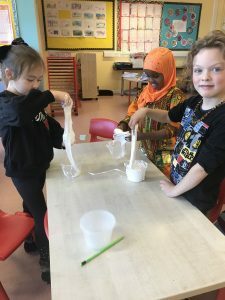 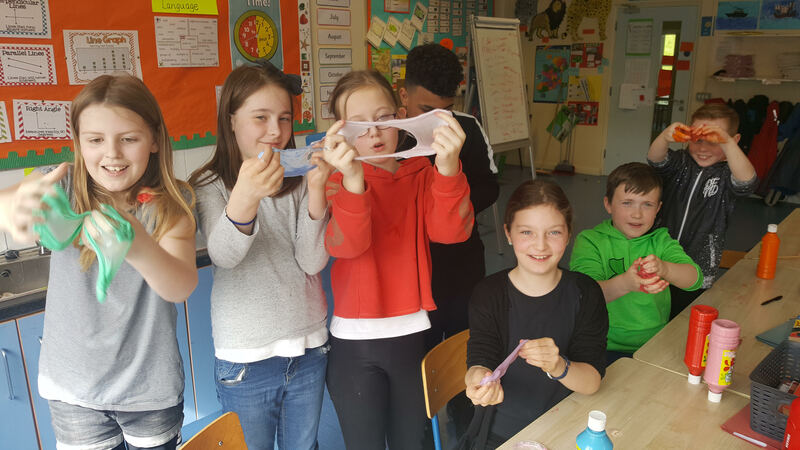 Step 1 Science : Investigation 6 – Sticky Slime! 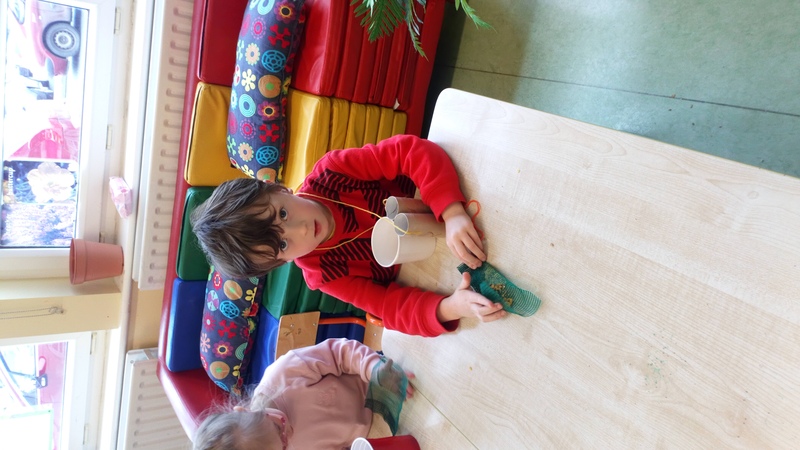 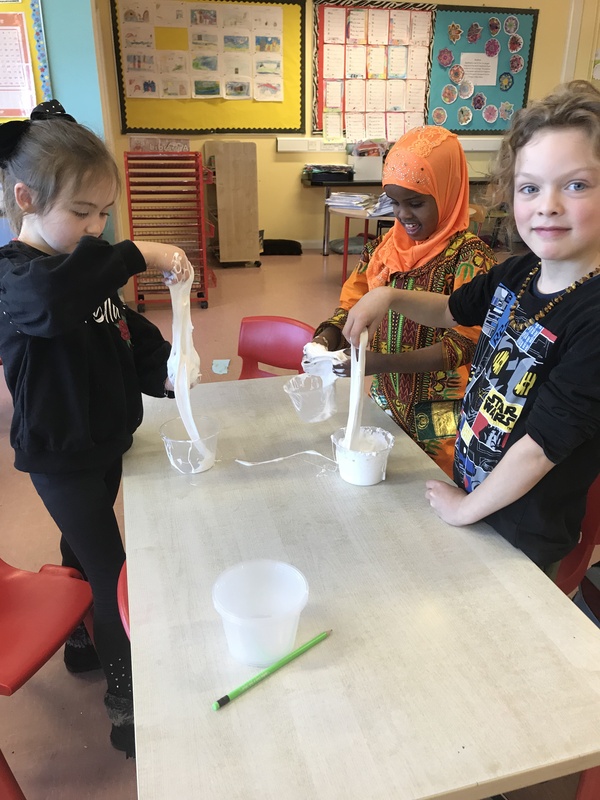 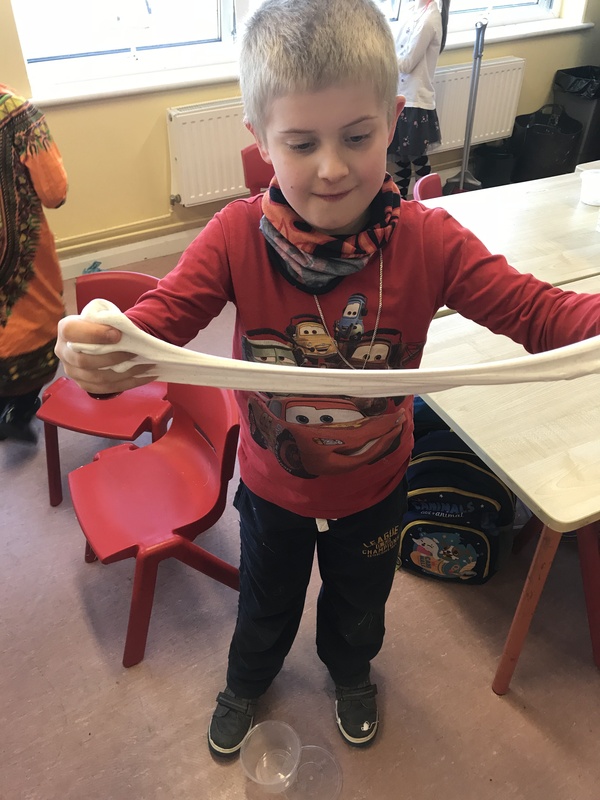 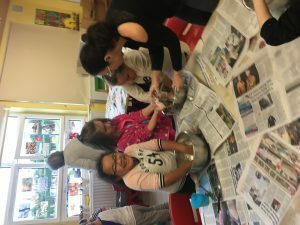 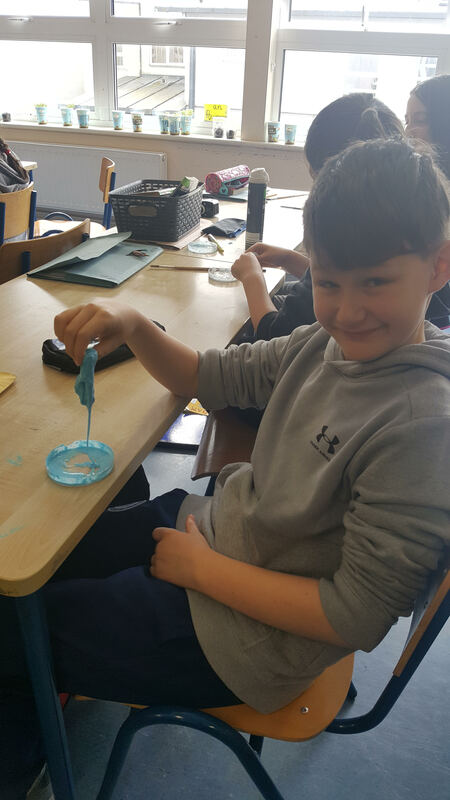 We mixed PVA glue, shaving foam, food colouring and laundry detergent together to form a sticky paste which we moulded into slime! 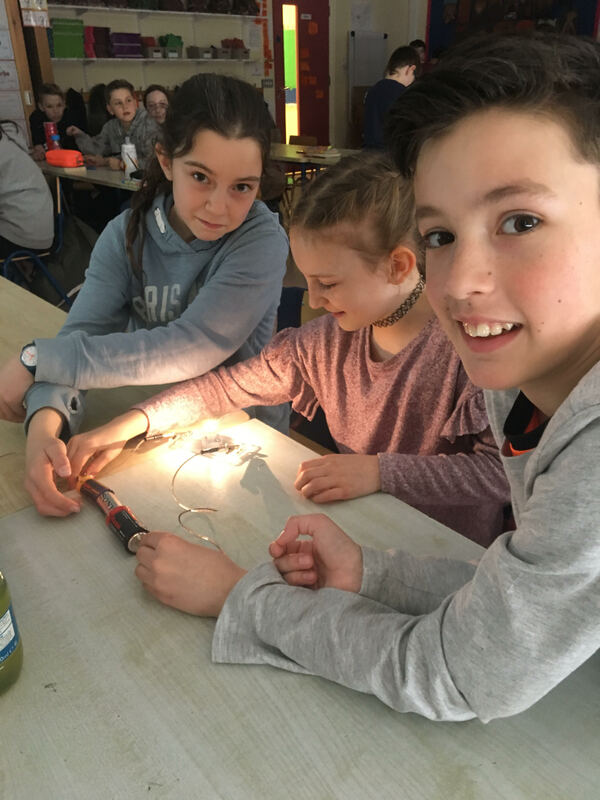 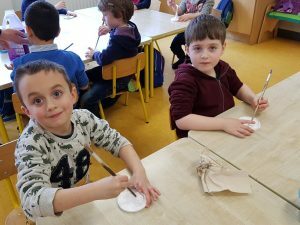 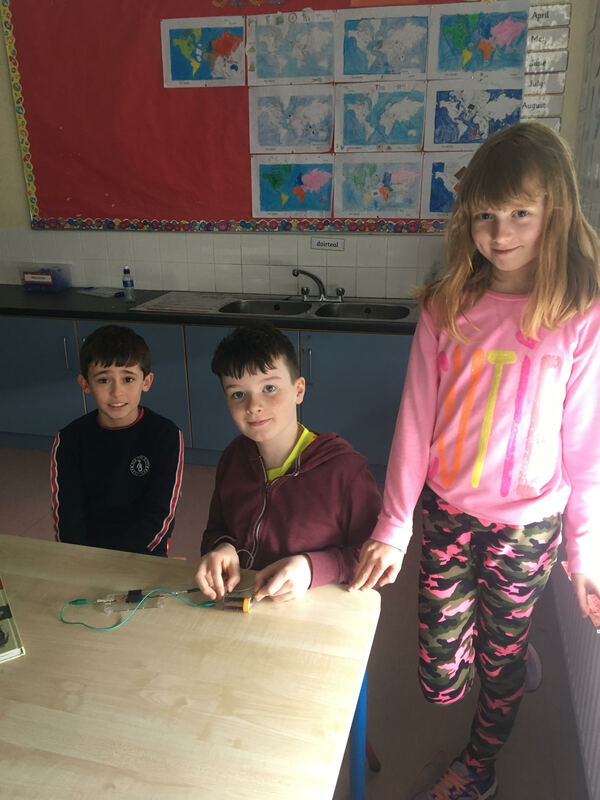 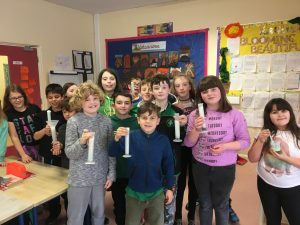 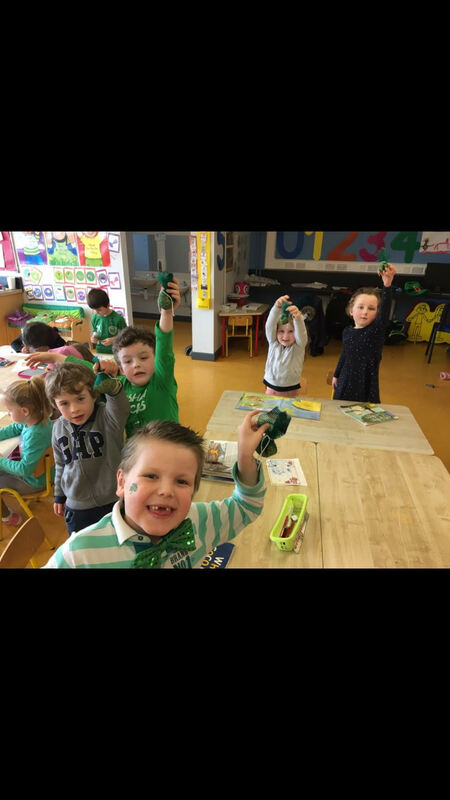 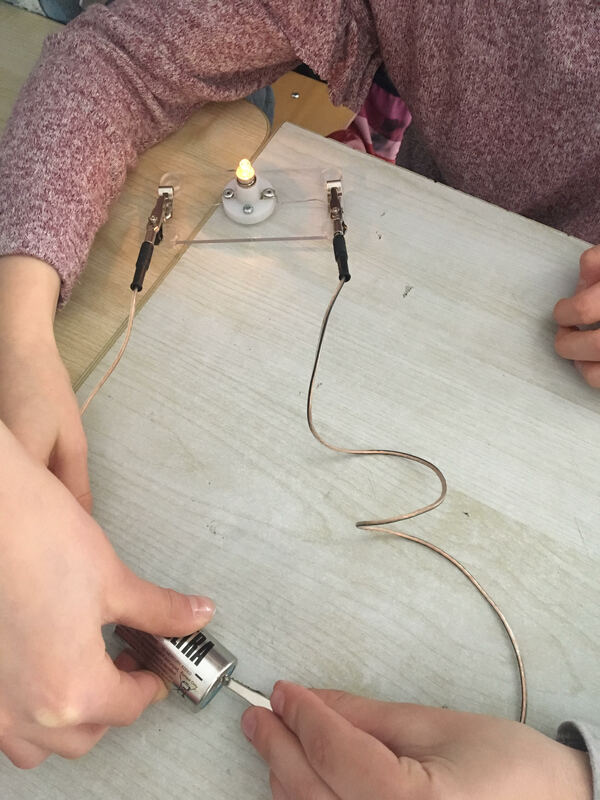 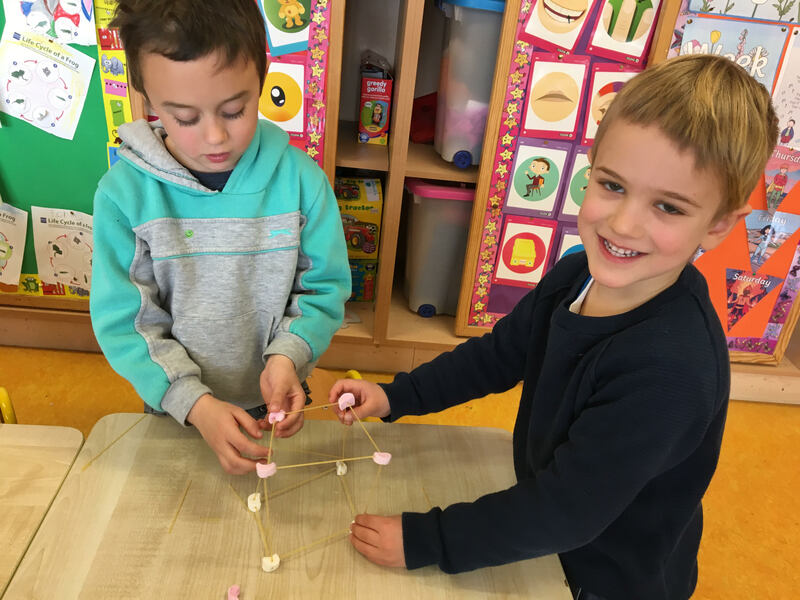 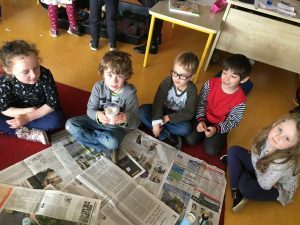 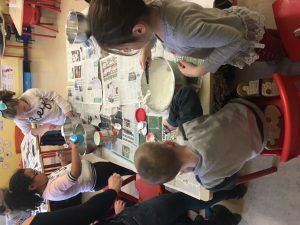 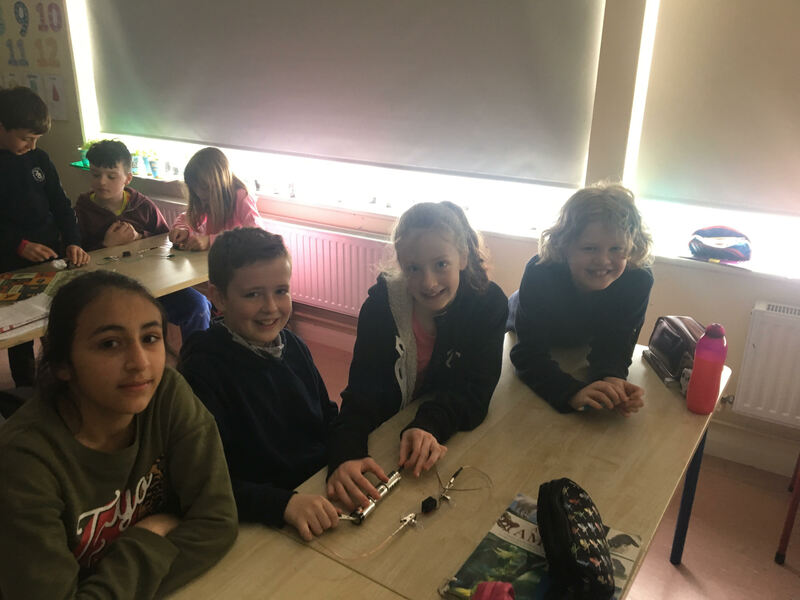 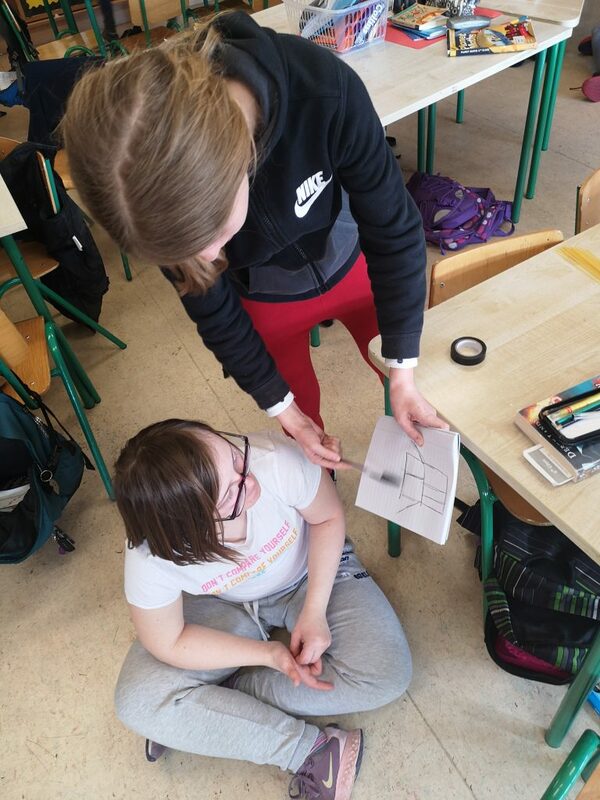 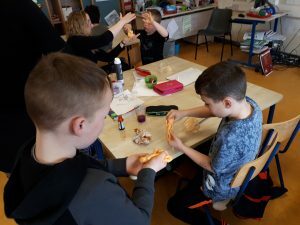 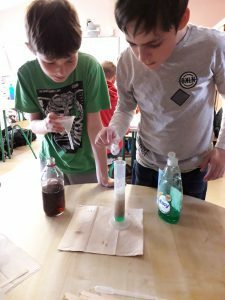 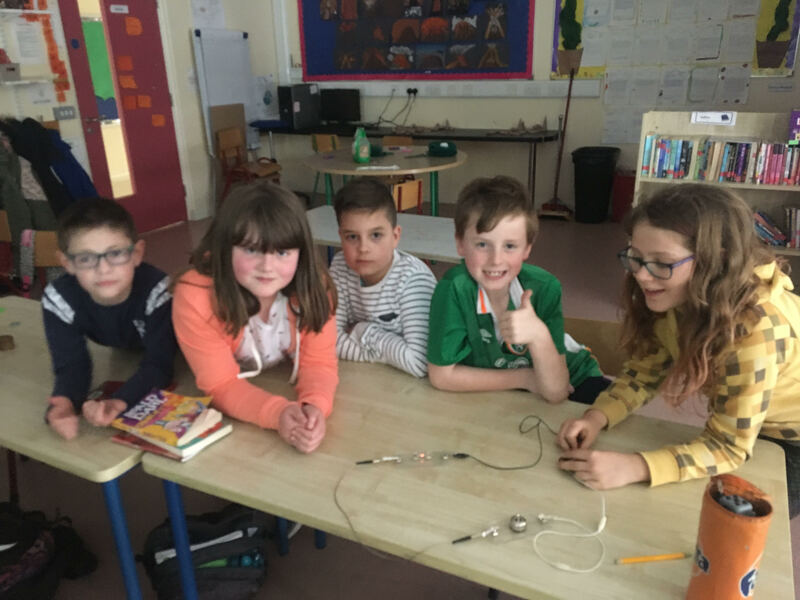 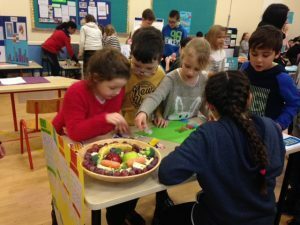 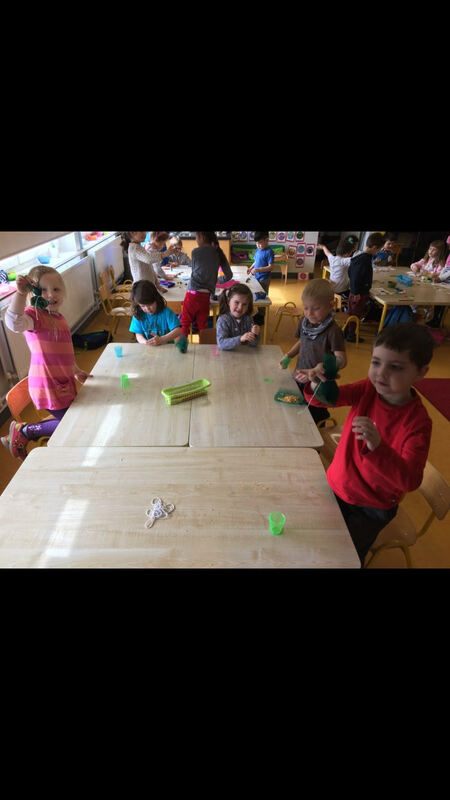 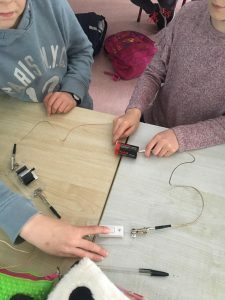 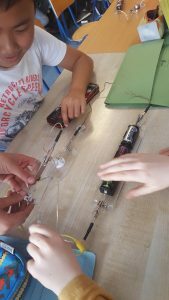 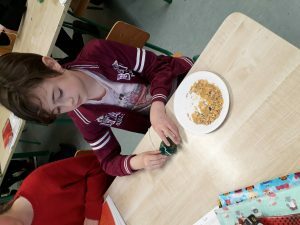 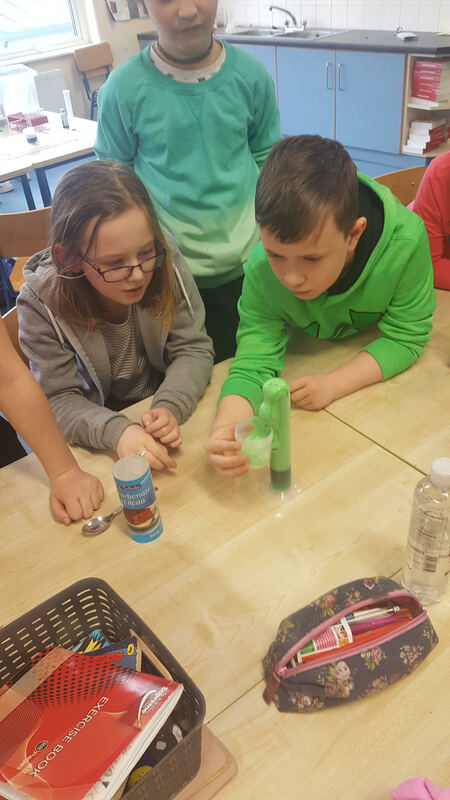 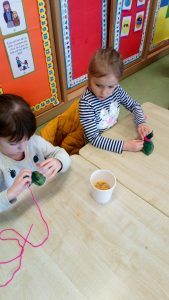 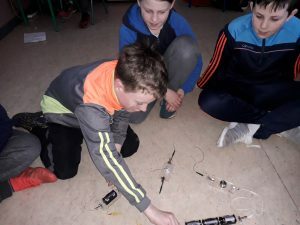 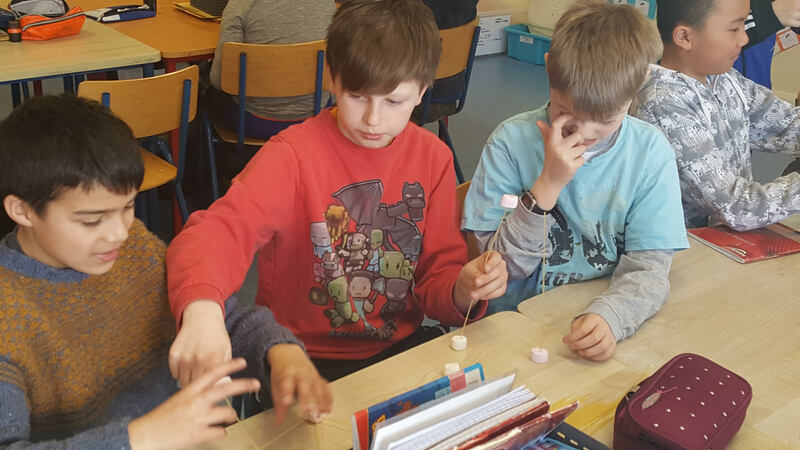 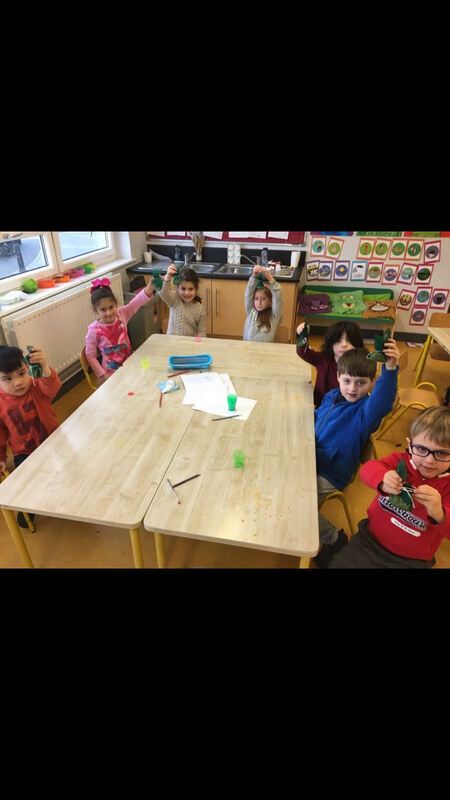 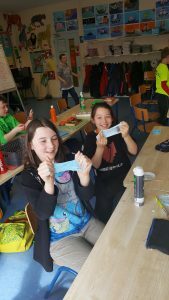 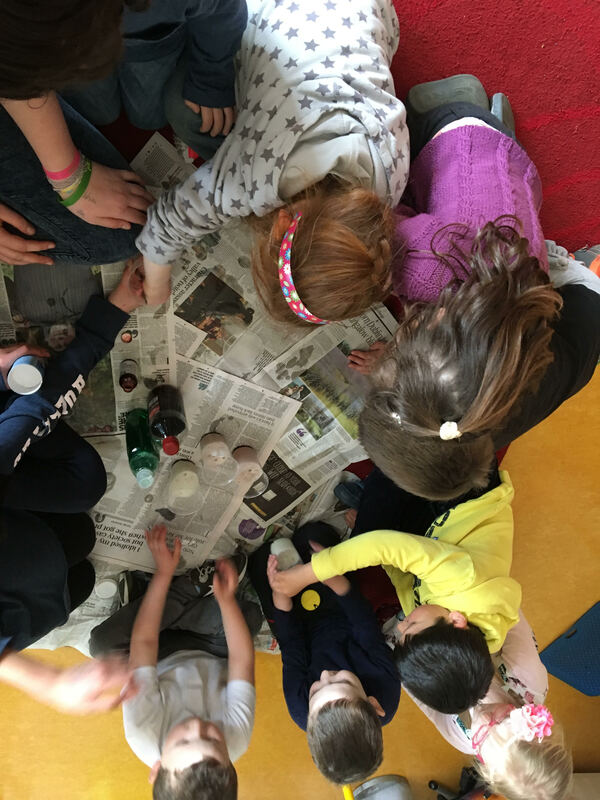 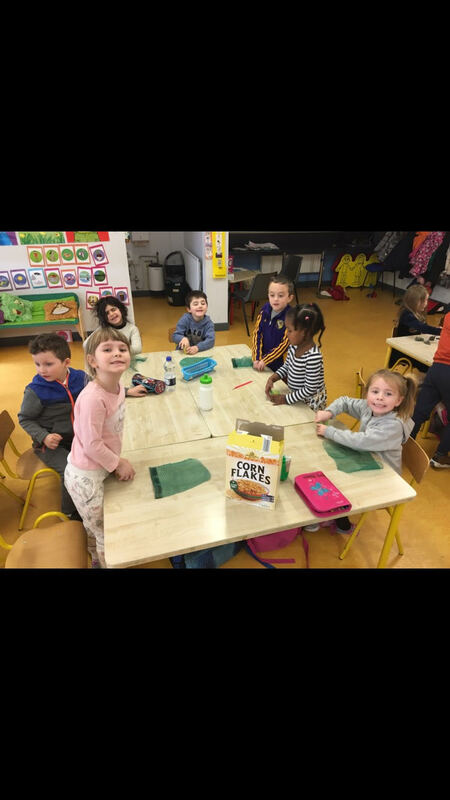 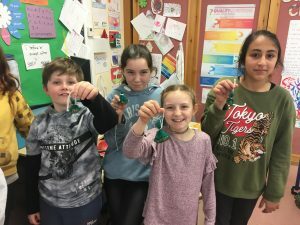 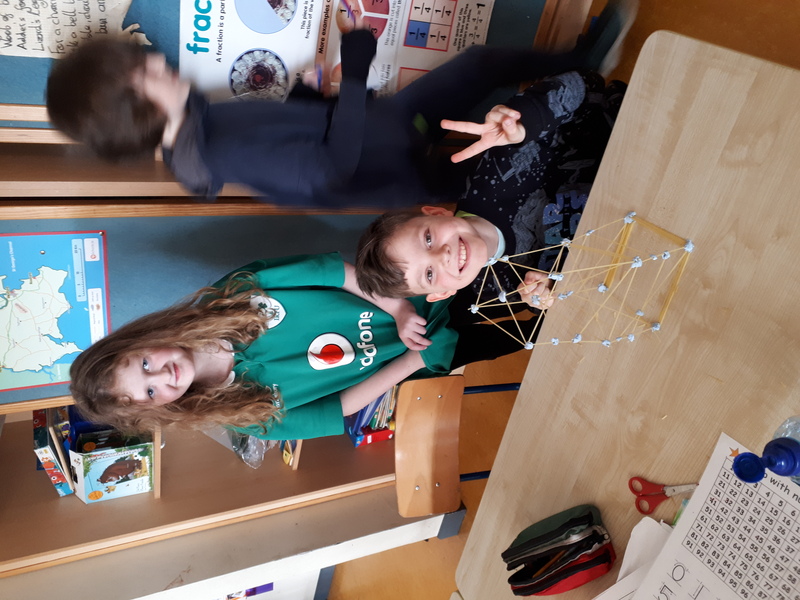 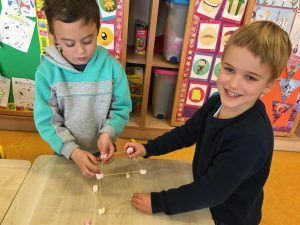 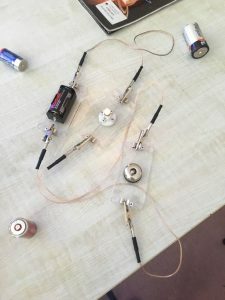 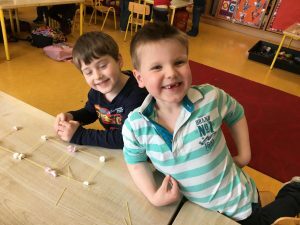 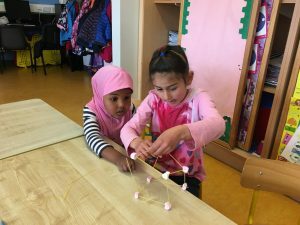 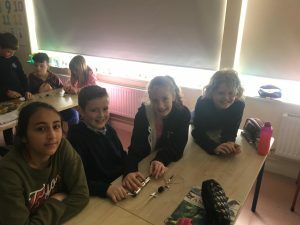 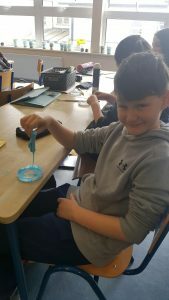 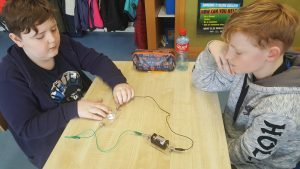 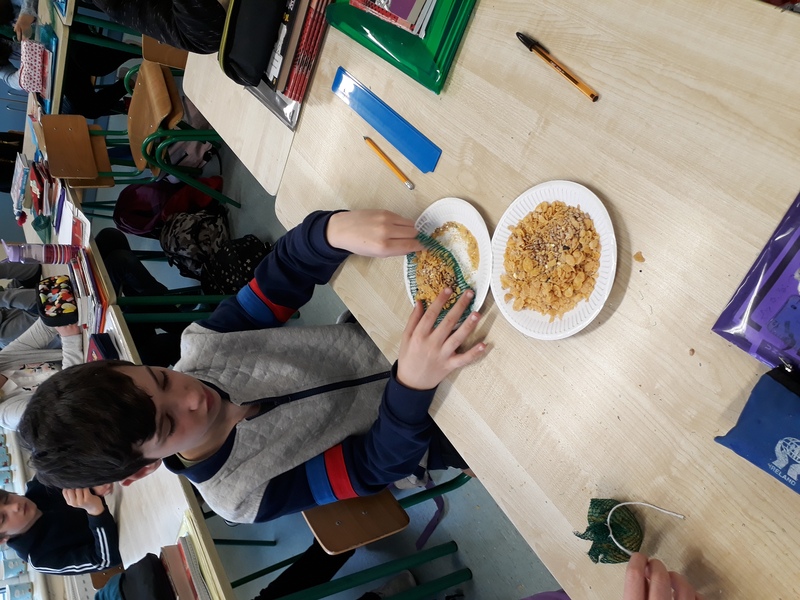 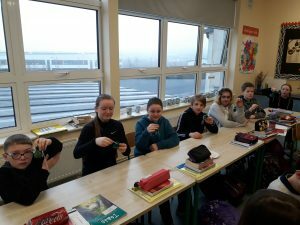 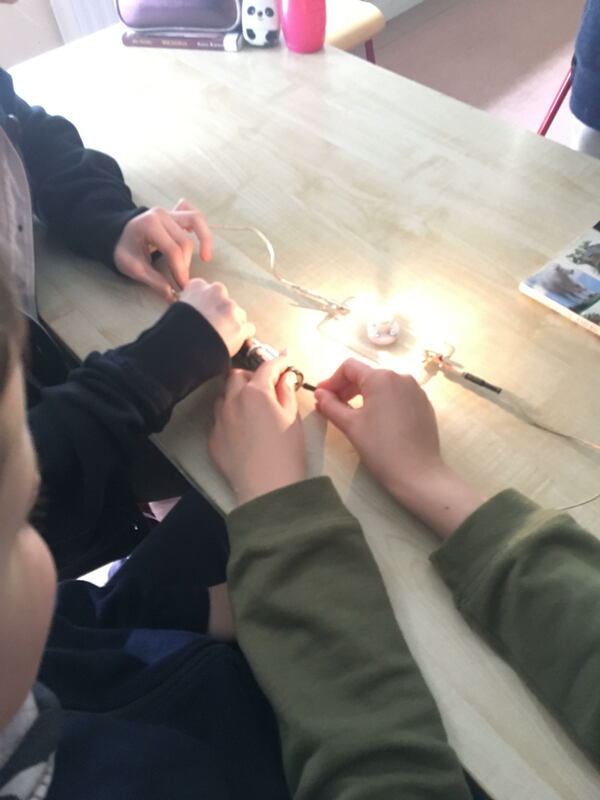 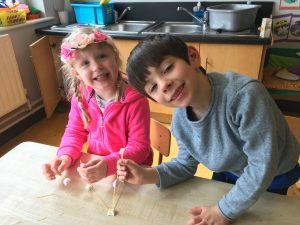 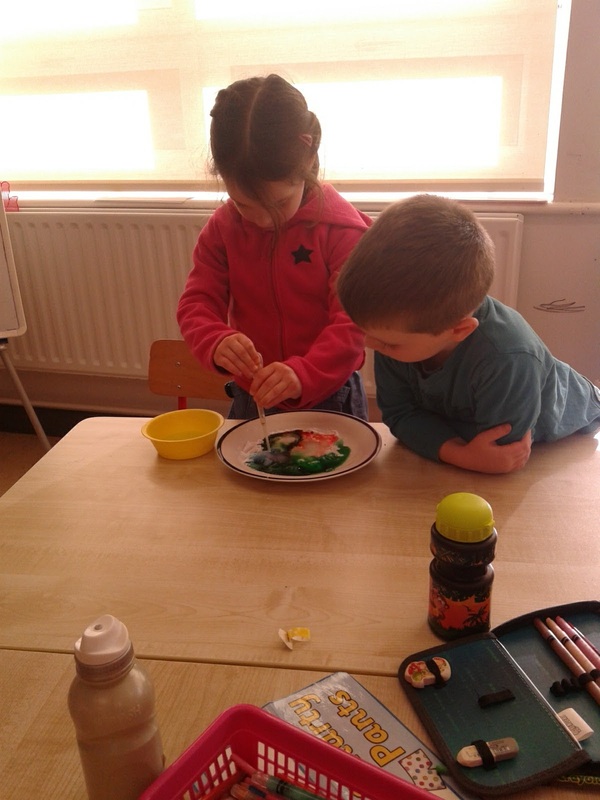 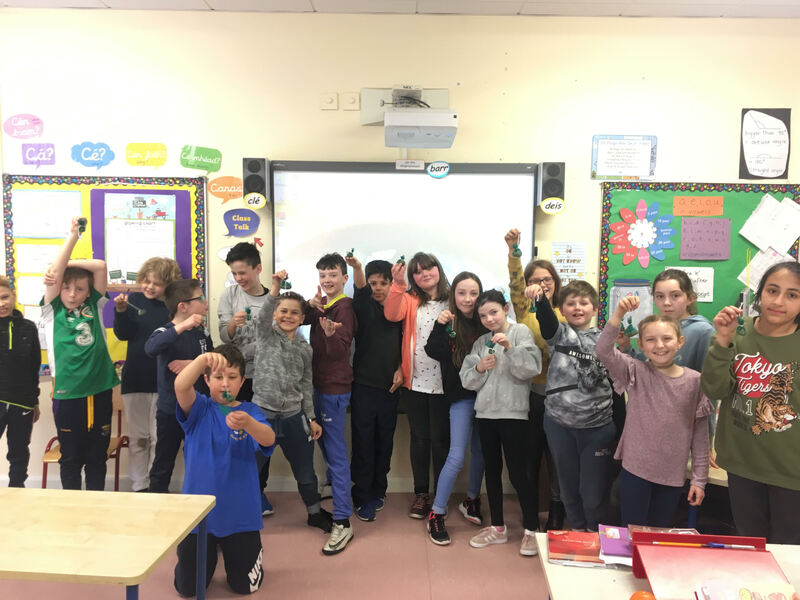 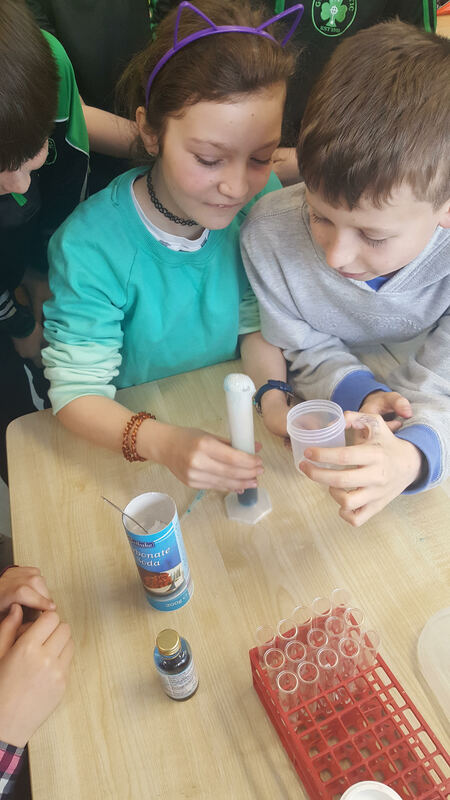 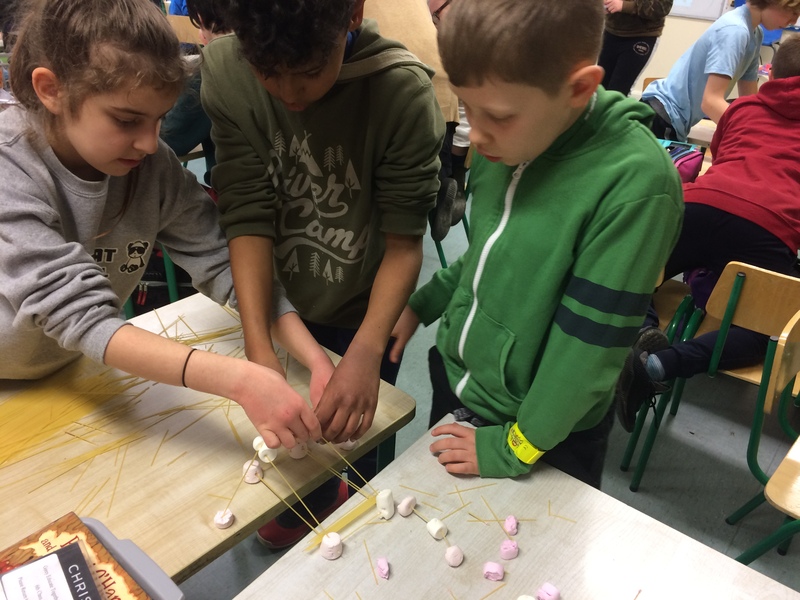 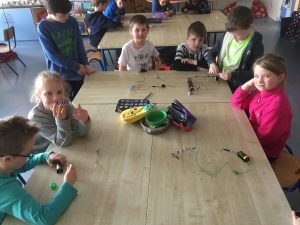 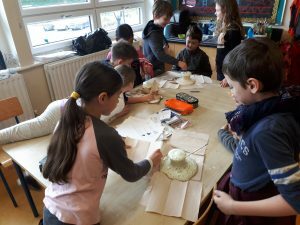 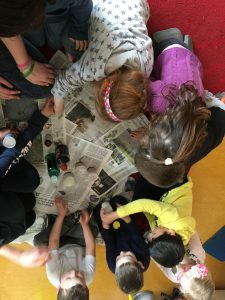 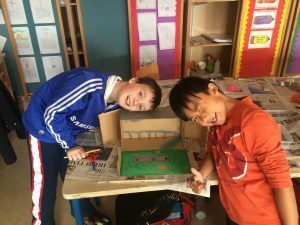 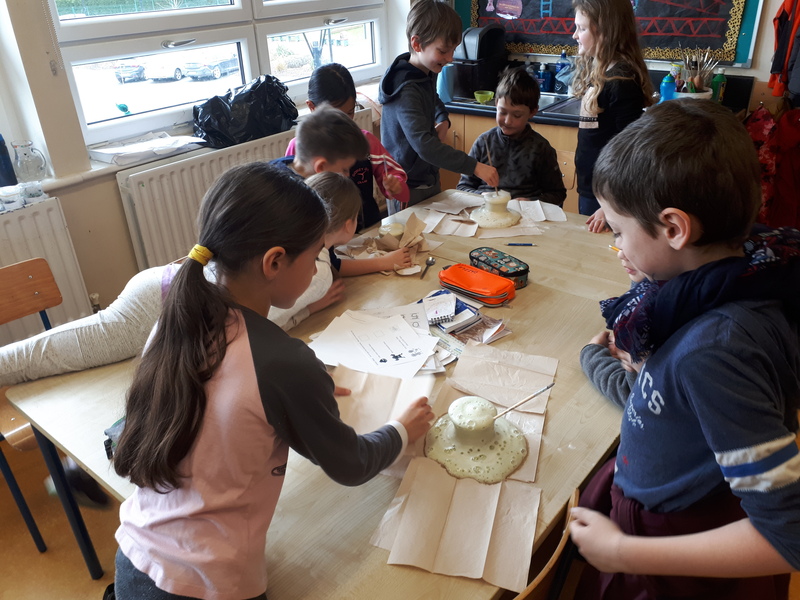 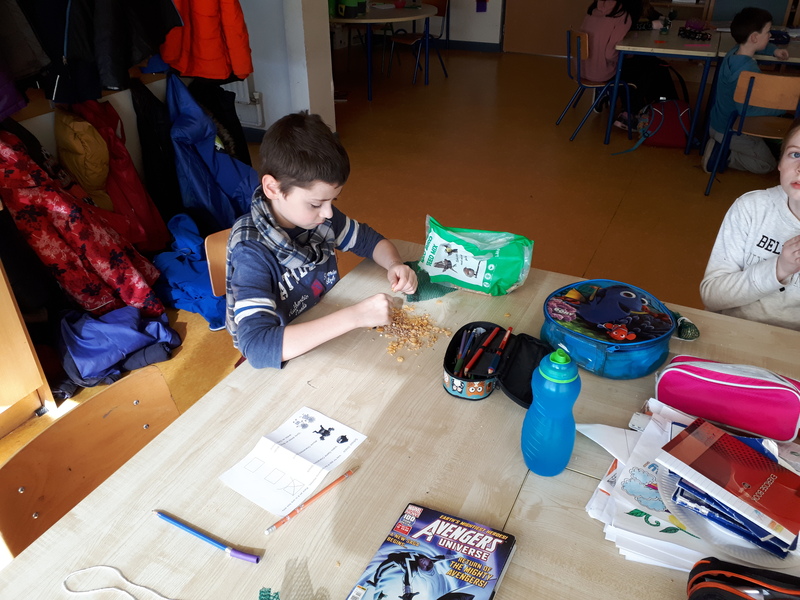 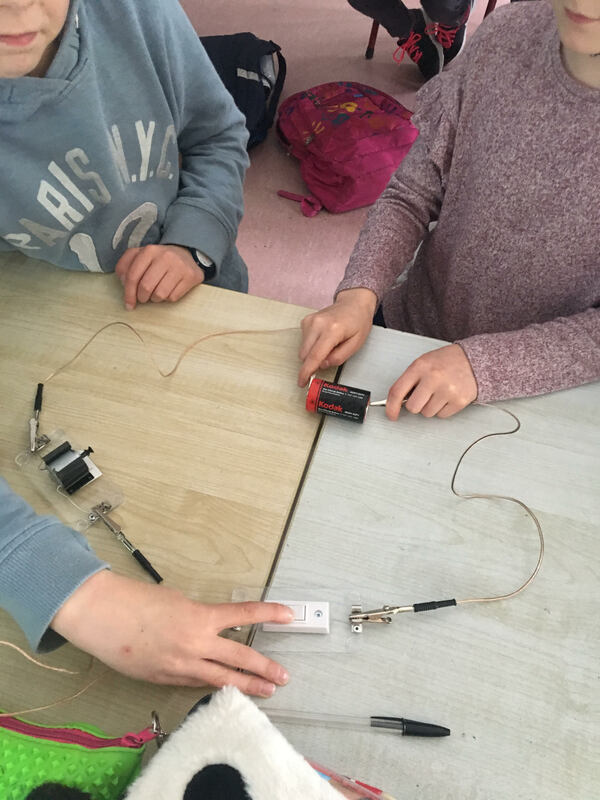 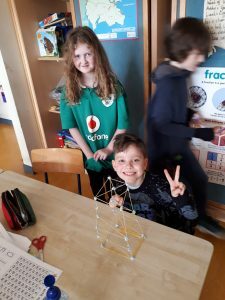 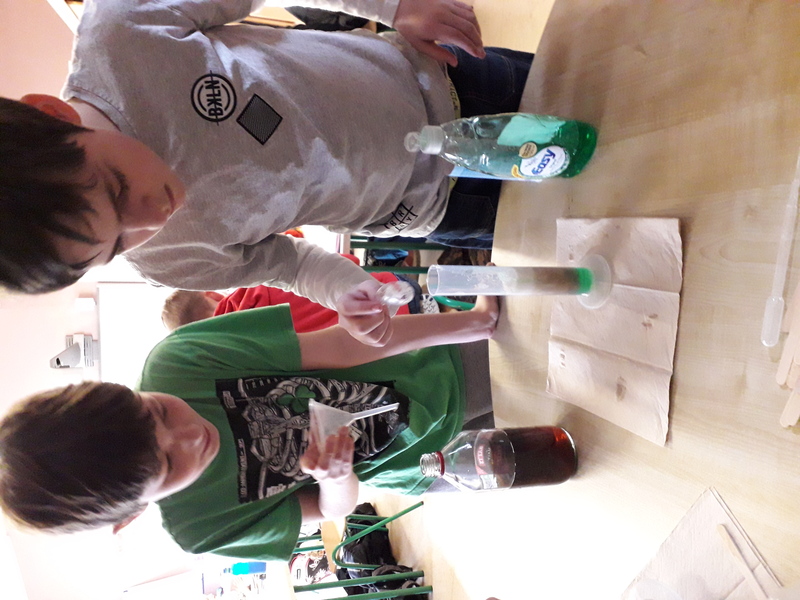 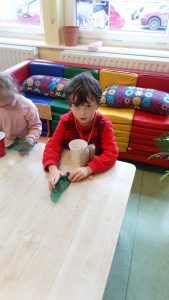 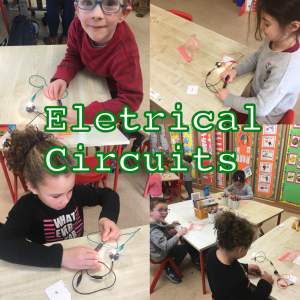 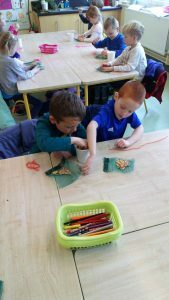 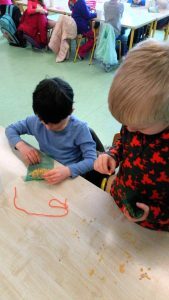 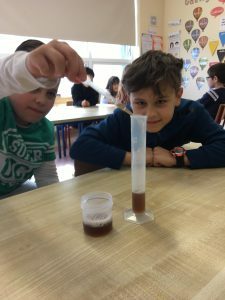 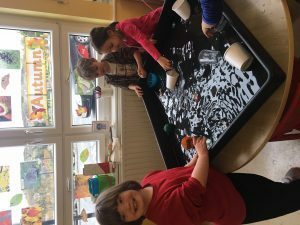 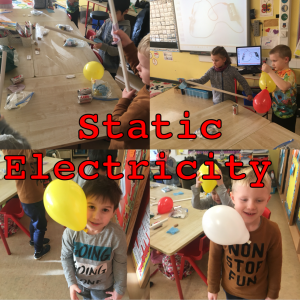 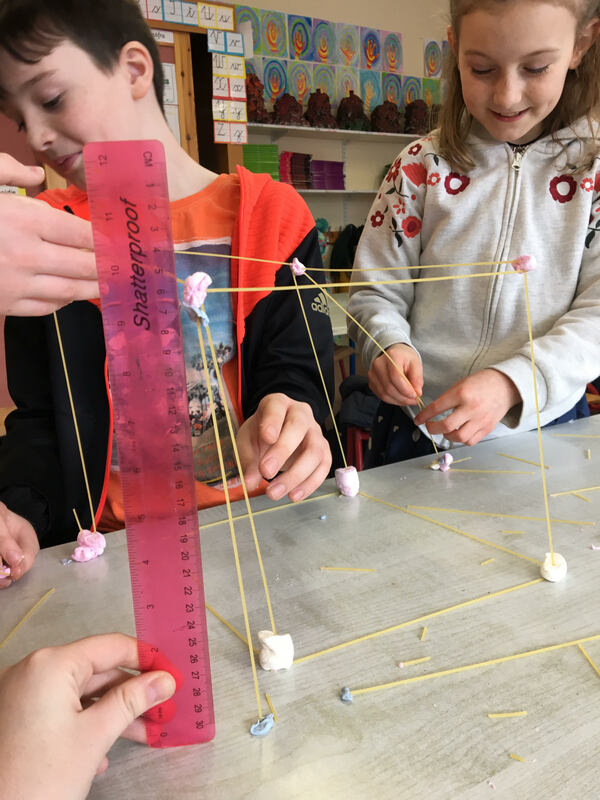 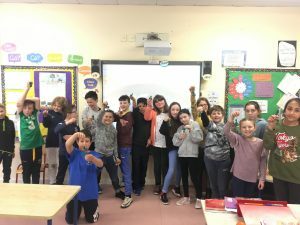 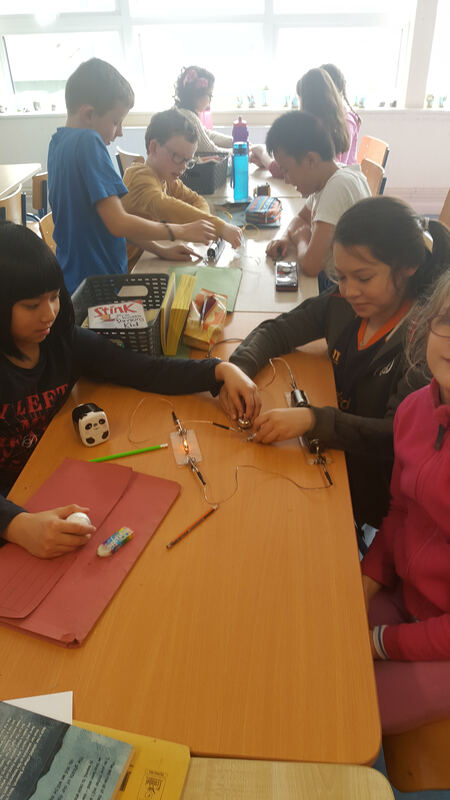 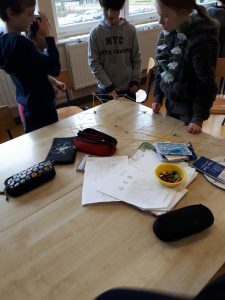 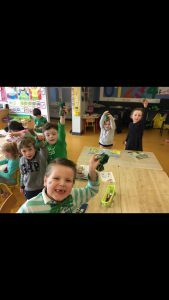 Step 1 Science : Science week – During science week 2018 all the classes in our school performed cool experiments in class and learned about new areas of science! 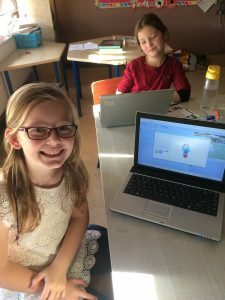 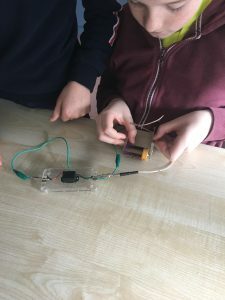 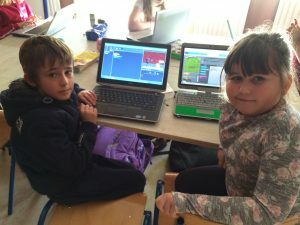 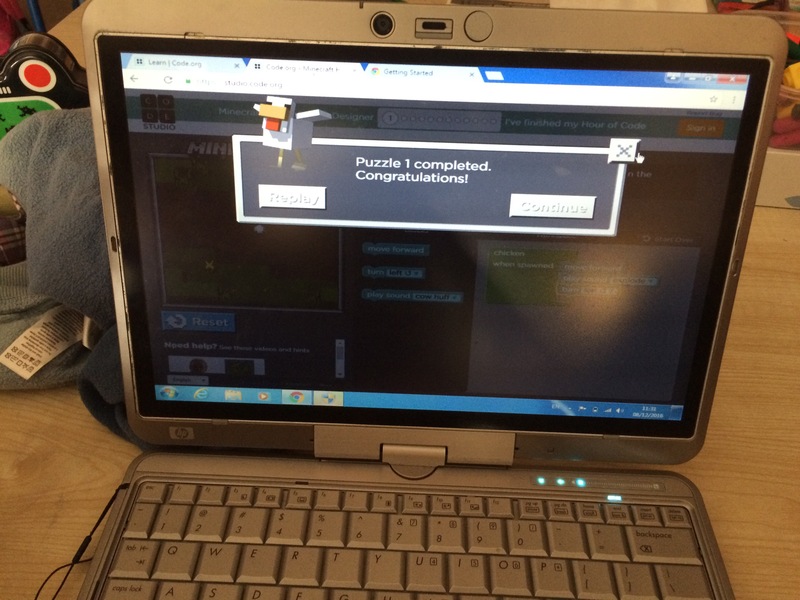 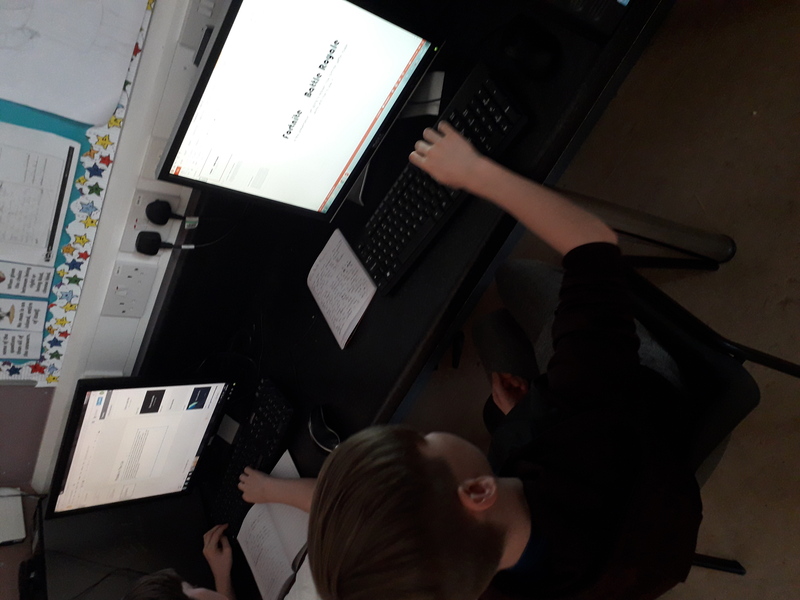 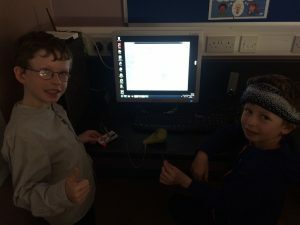 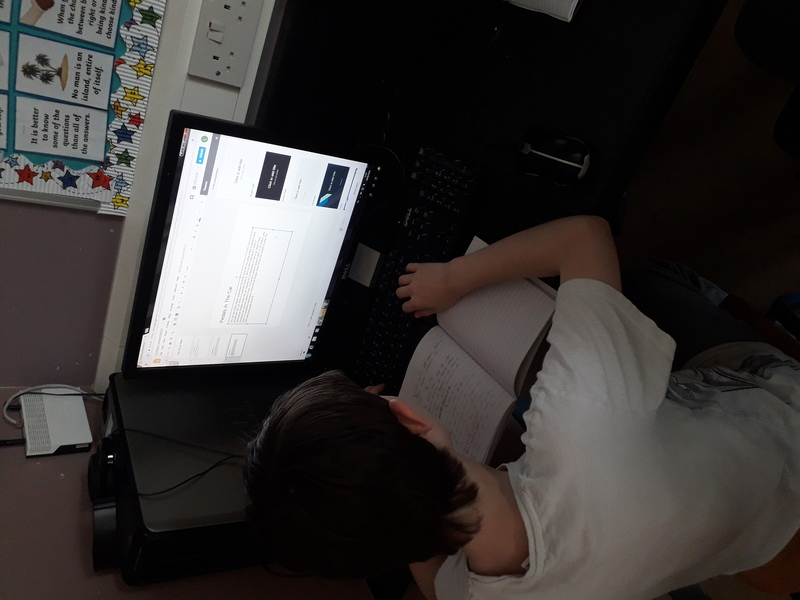 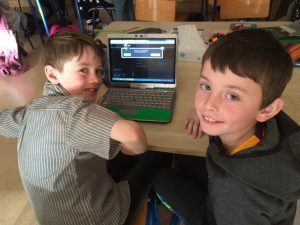 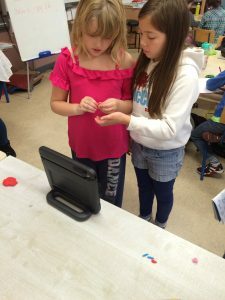 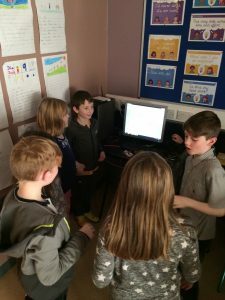 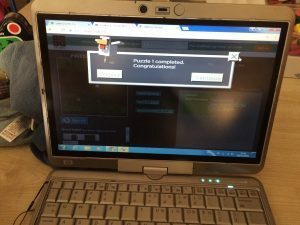 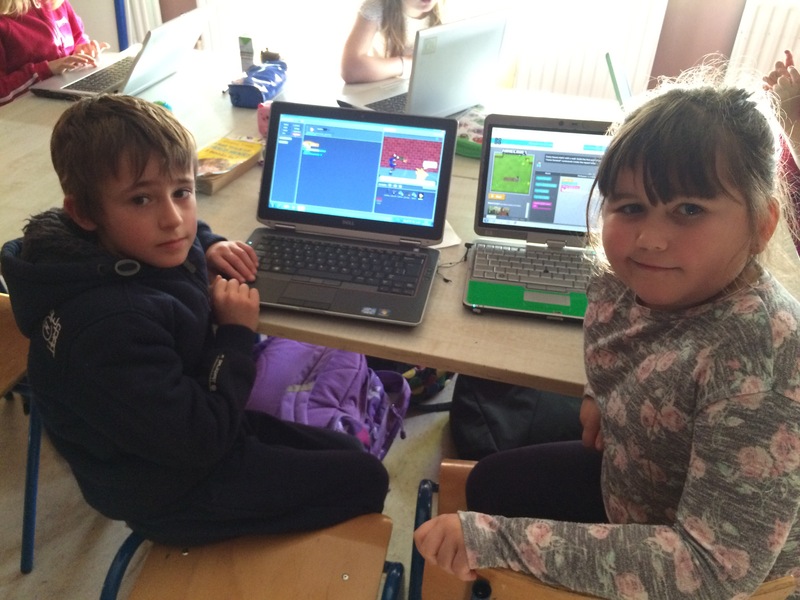 Step 2 Technology : Computer Coding – We’ve been designing computer games and computer animations using coding programs and websites ! 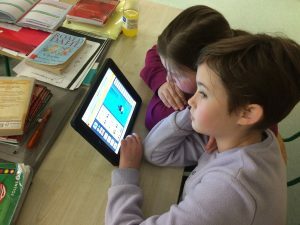 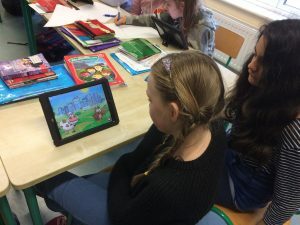 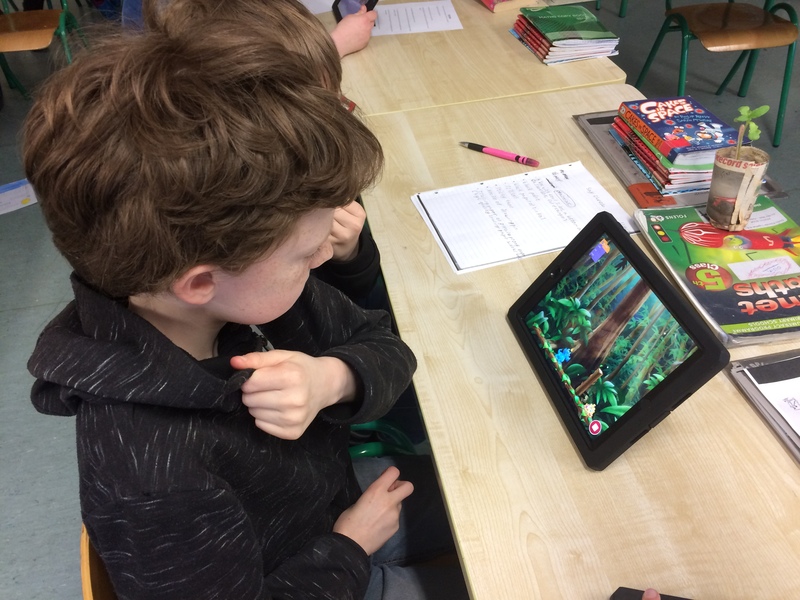 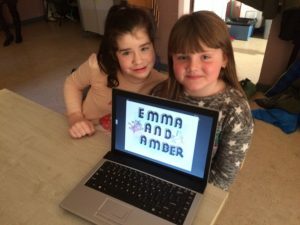 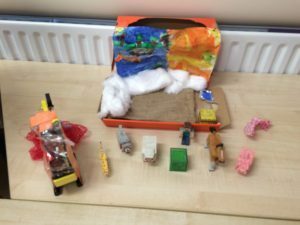 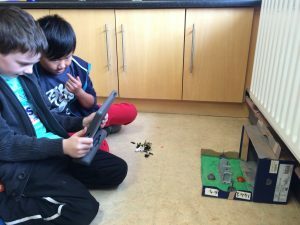 Step 2 Technology : Using ICT – Our older classes have been creating their own Powerpoints and some of the younger pupils have created stop/go animations on the iPads !